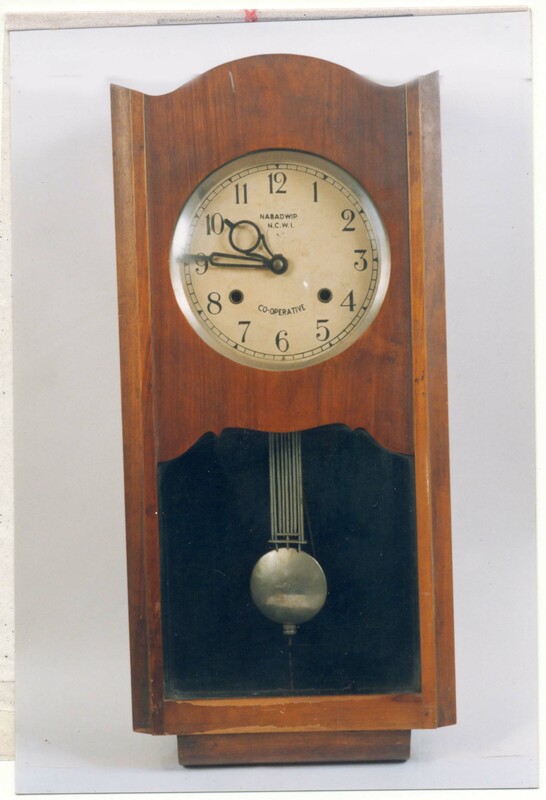 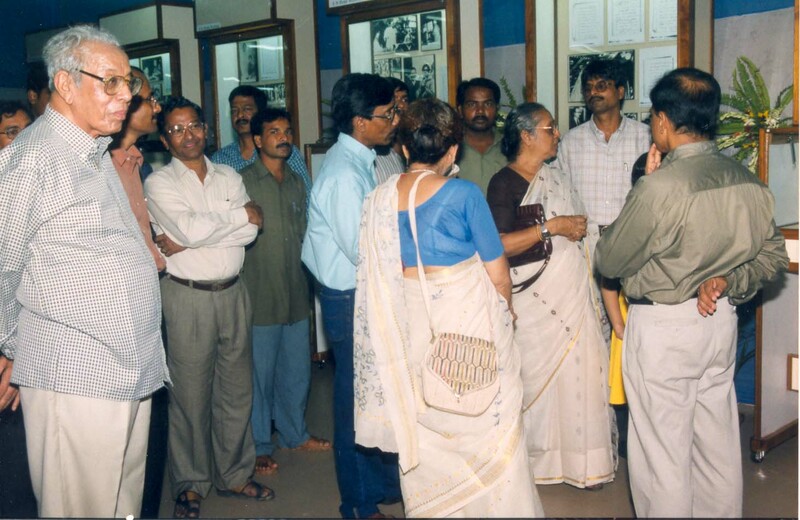 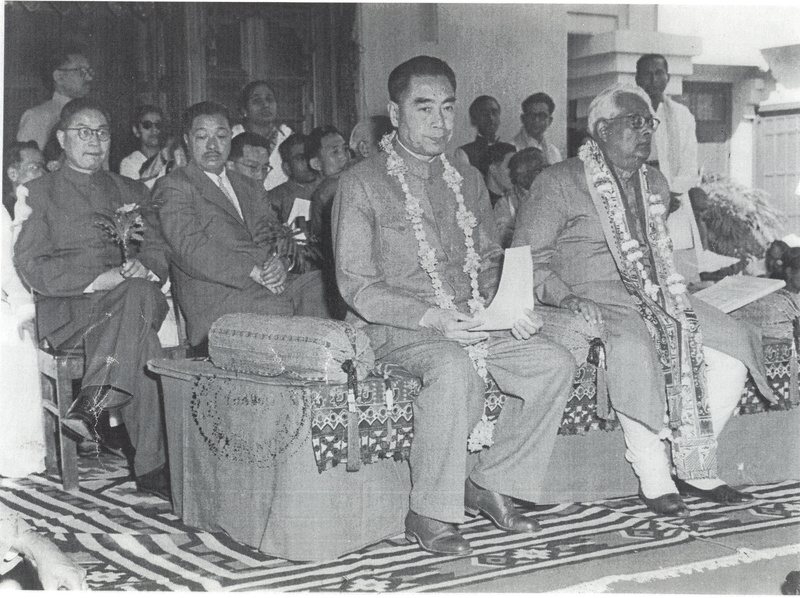 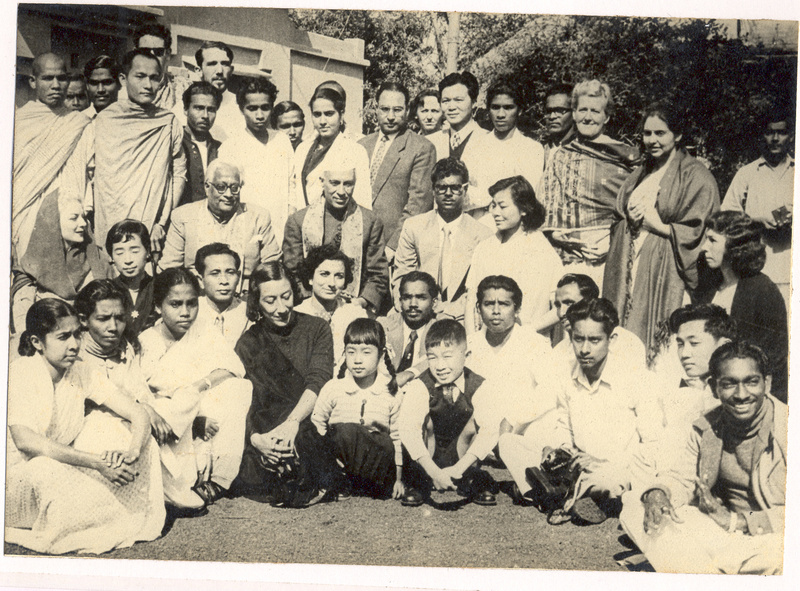 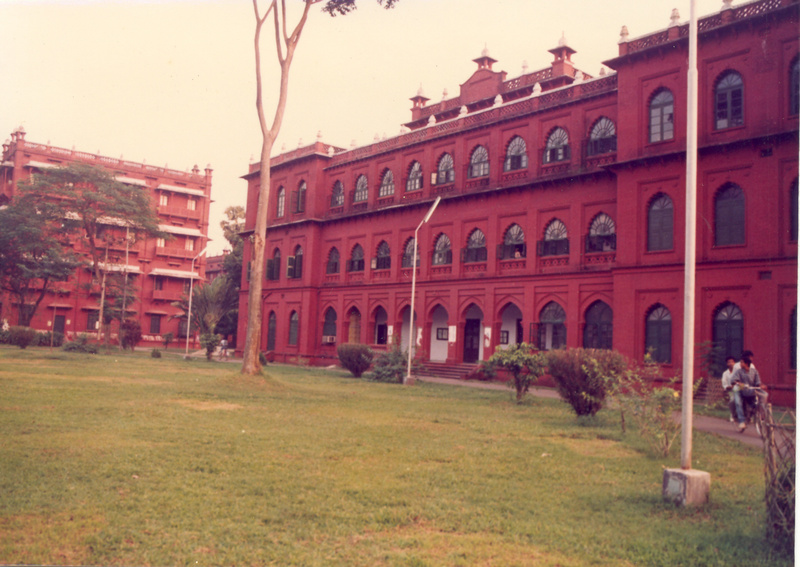 It was the early nineteen twenties, Dhaka University had just started functioning. 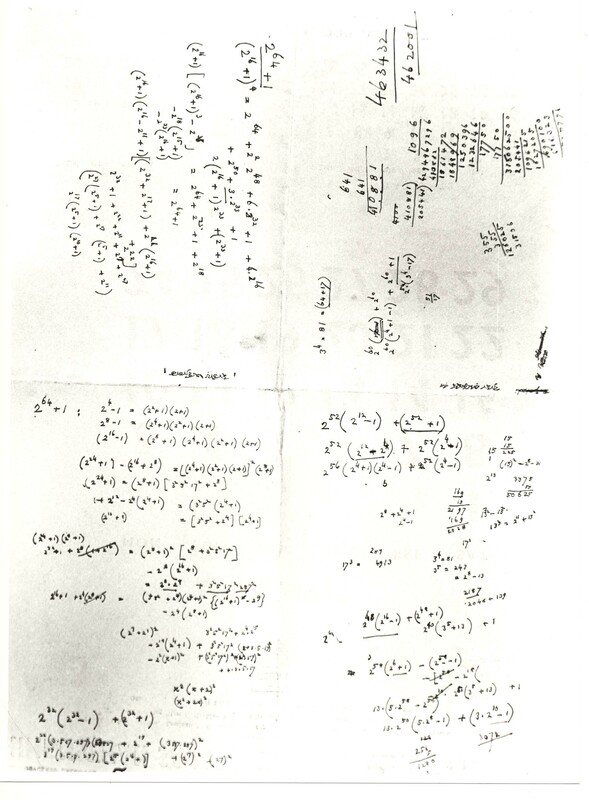 A young reader in the physics department decided to liven up the masters class by discussing a problem at the forefront of research in theoretical physics at that time. 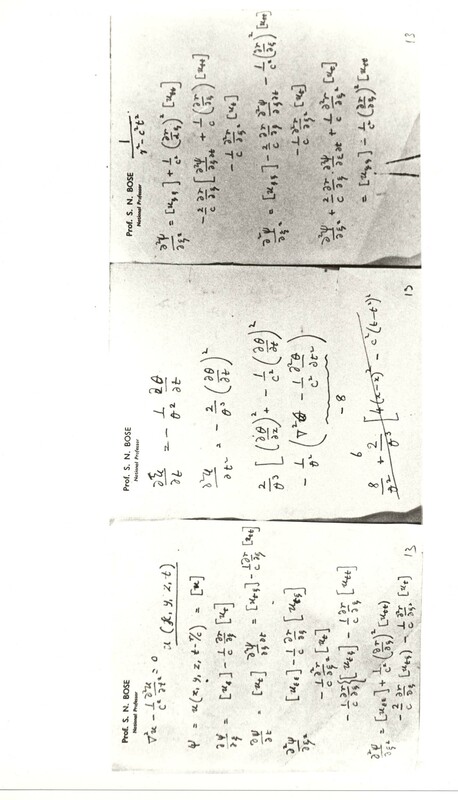 This was the issue of Planck's radiation law - a semi empirical fitting formula for the spectrum of black body radiation. 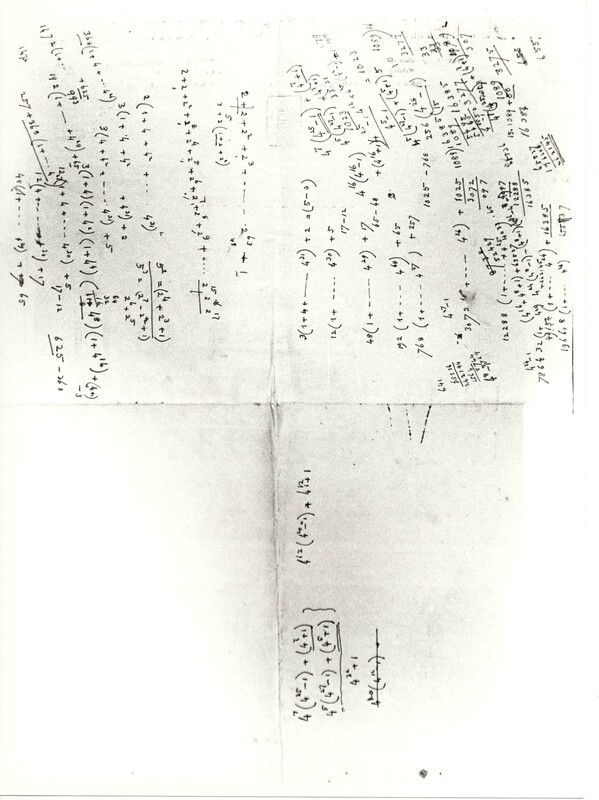 Planck had come up with the formula in 1900 and twenty years later it still lacked a solid foundation. 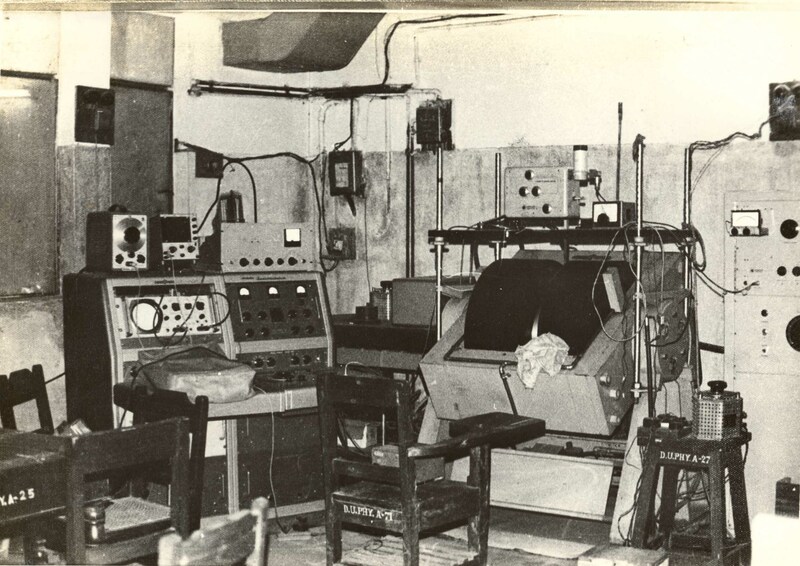 Meanwhile in 1905 Einstein had introduced the concept of photon to explain the photoelectric effect. 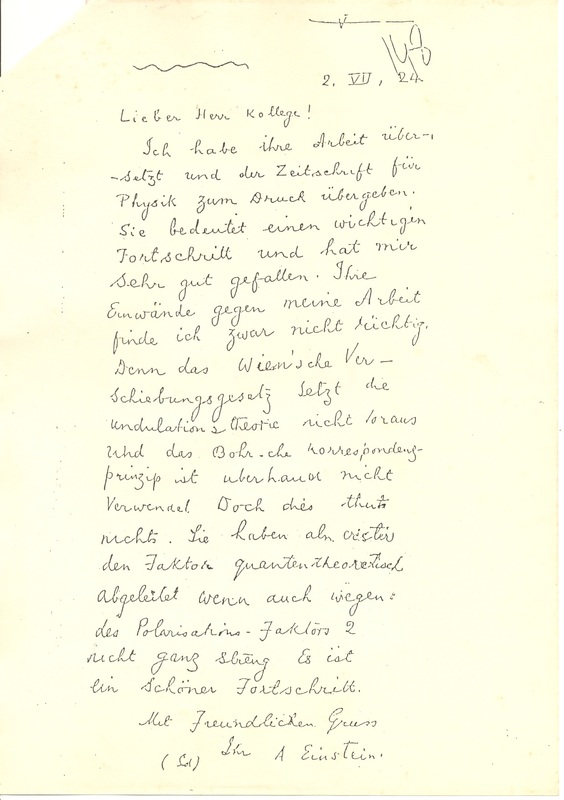 To motivate the concept of photon, Einstein had made use of Planck's law, more precisely the high frequency part of it which was difficult to understand theoretically. 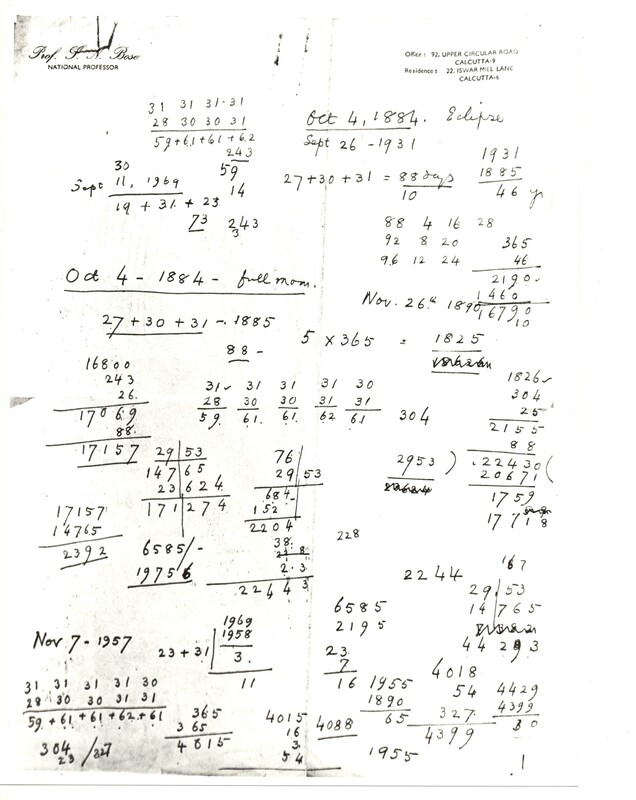 By contrast the low frequency part of Planck's formula reduced to the well understood Rayleigh Jeans law. 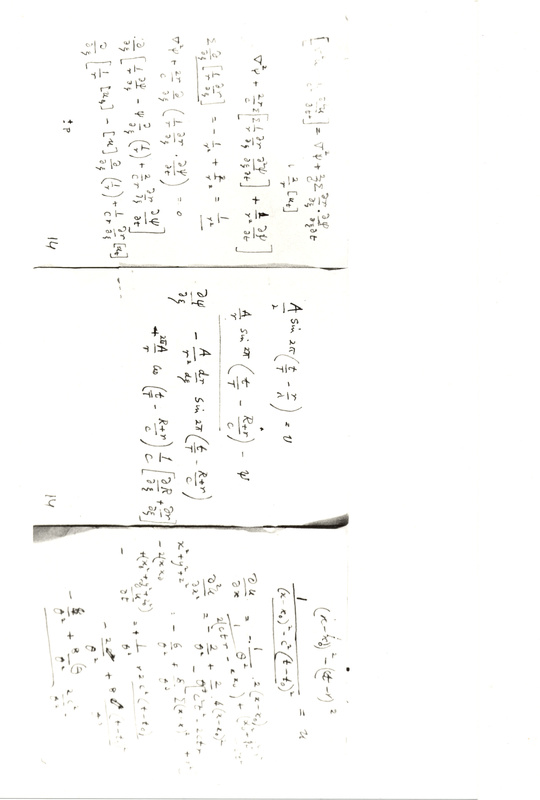 The instructor had a bright idea for his lecture. 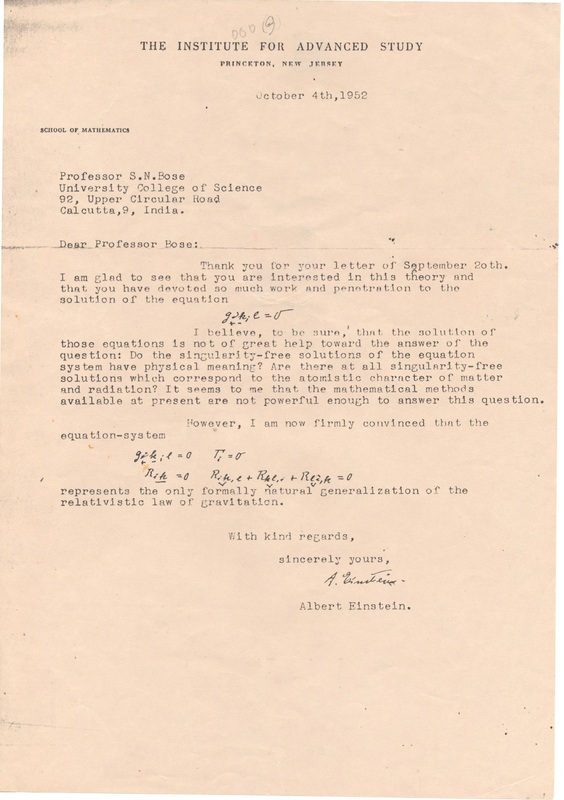 He would try to reverse the Einstein path and use the photon picture to get the high frequency part of Planck's law. 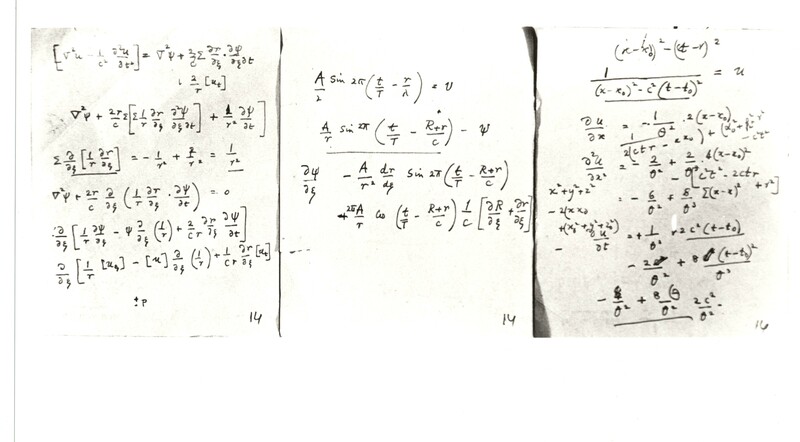 Photons were taken to be identical particles and what emerged was the entire Planck spectrum! 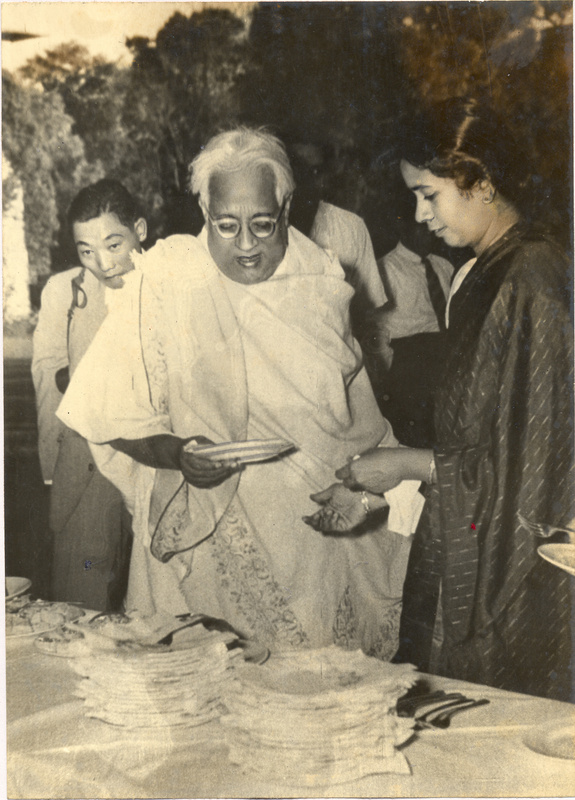 The instructor was Satyendra Nath Bose and thus was born what was to become famous as Bose Einstein statistics. 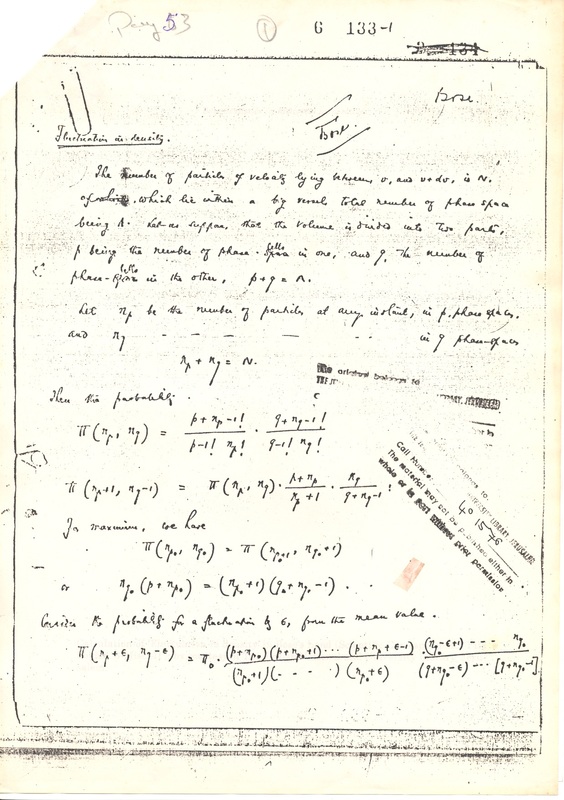 Bose wrote up his derivation of Planck's law and sent it for publication. 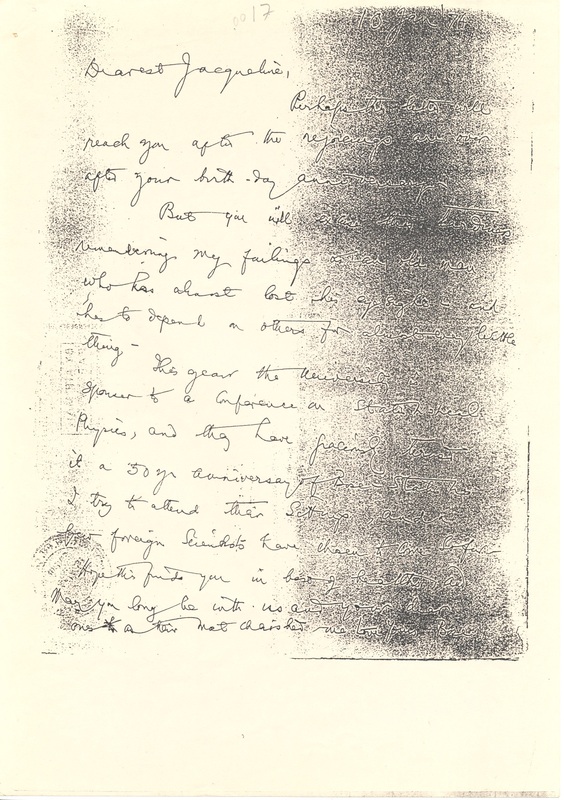 It was rejected. 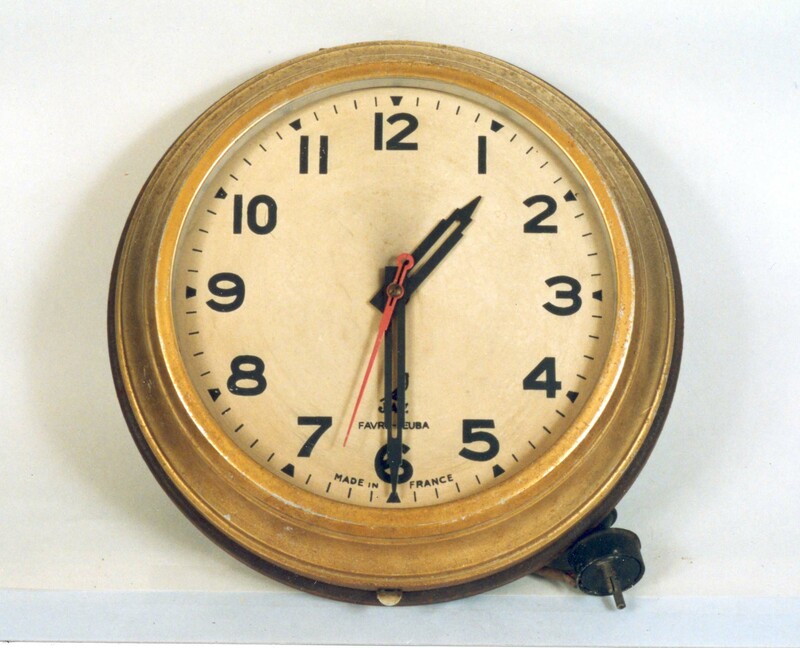 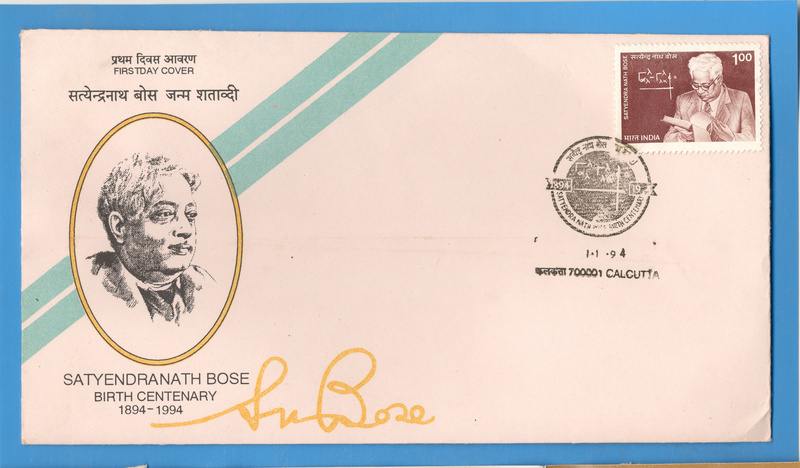 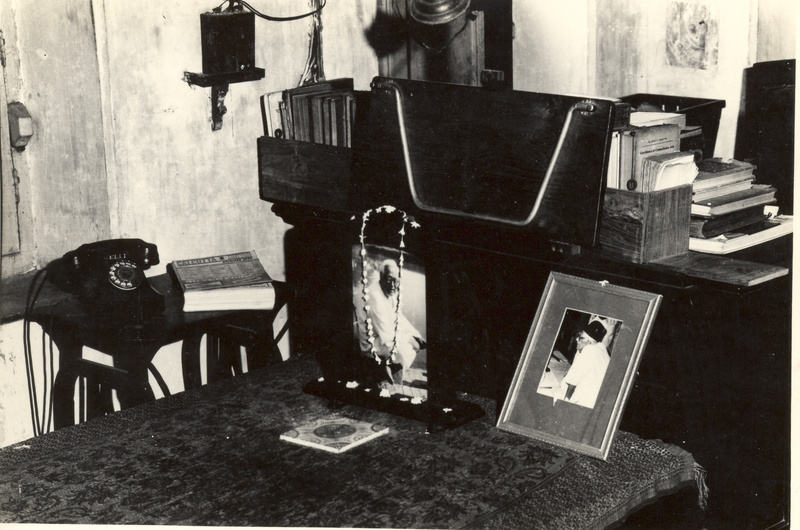 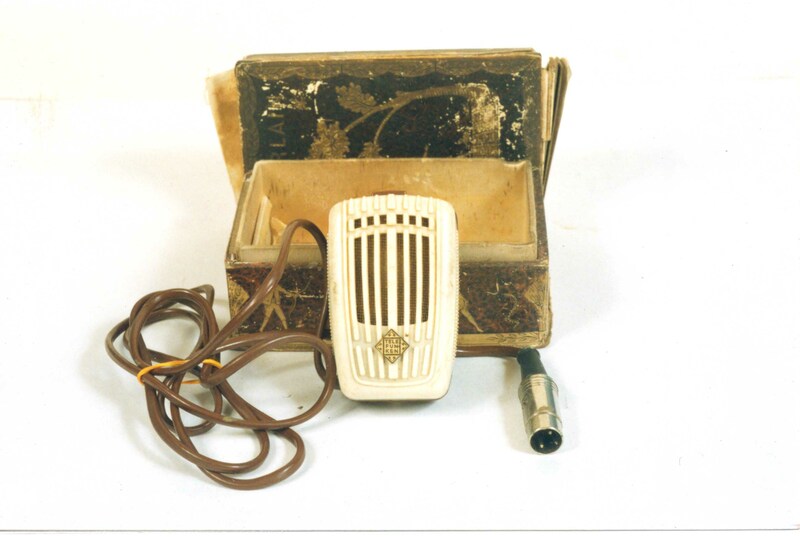 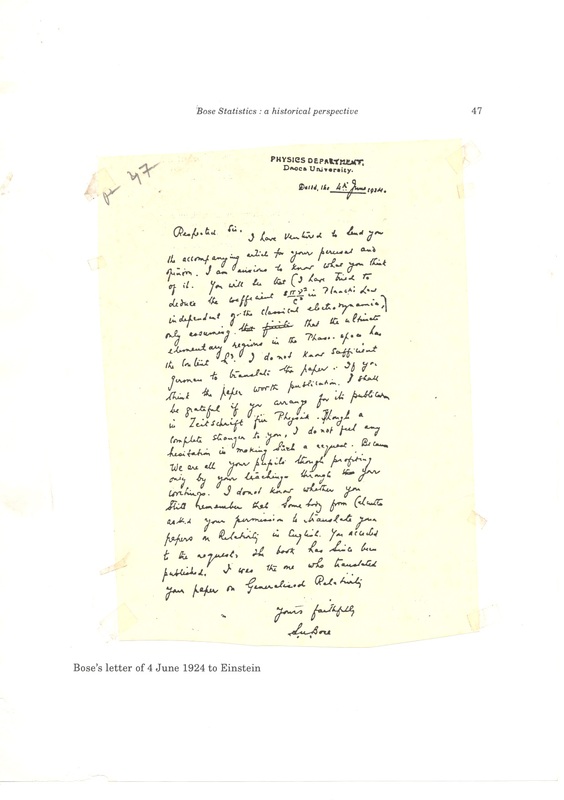 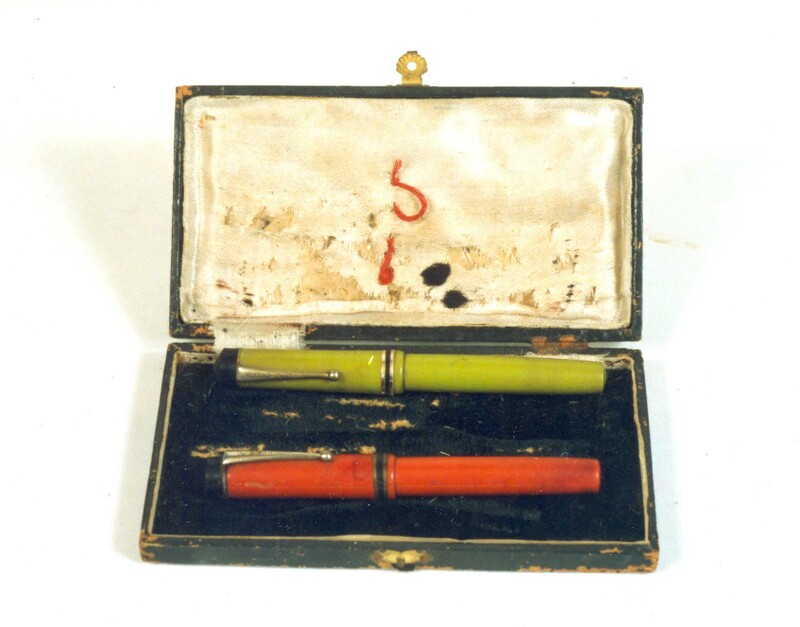 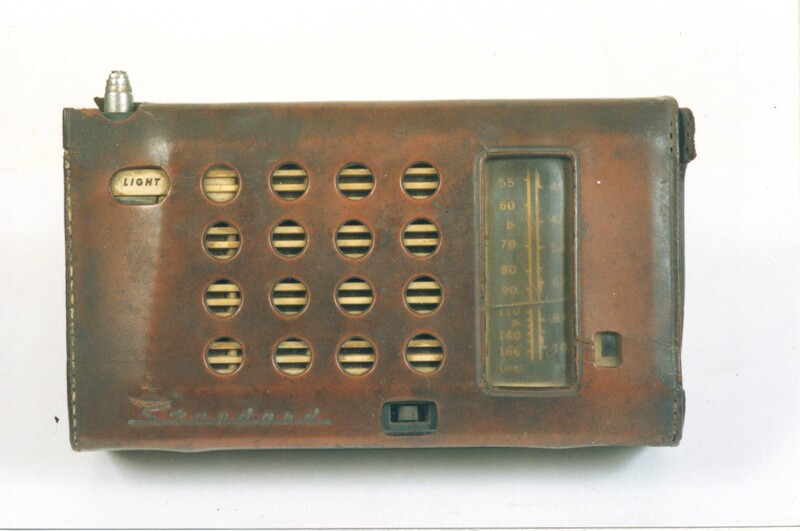 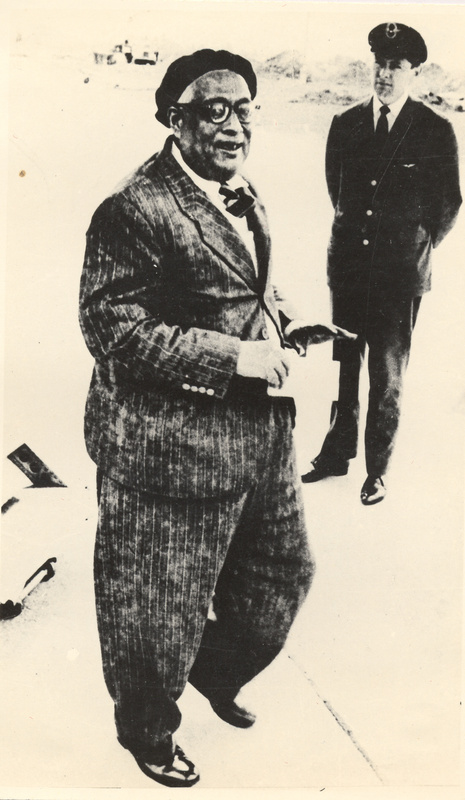 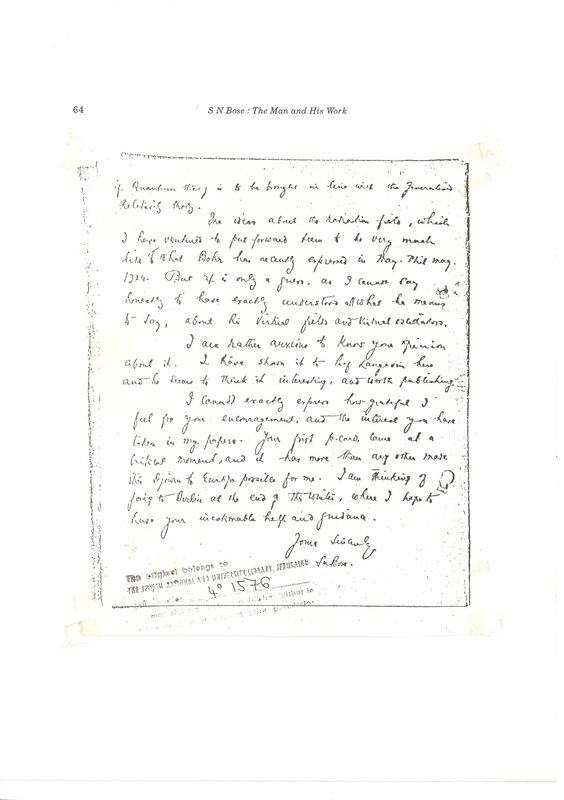 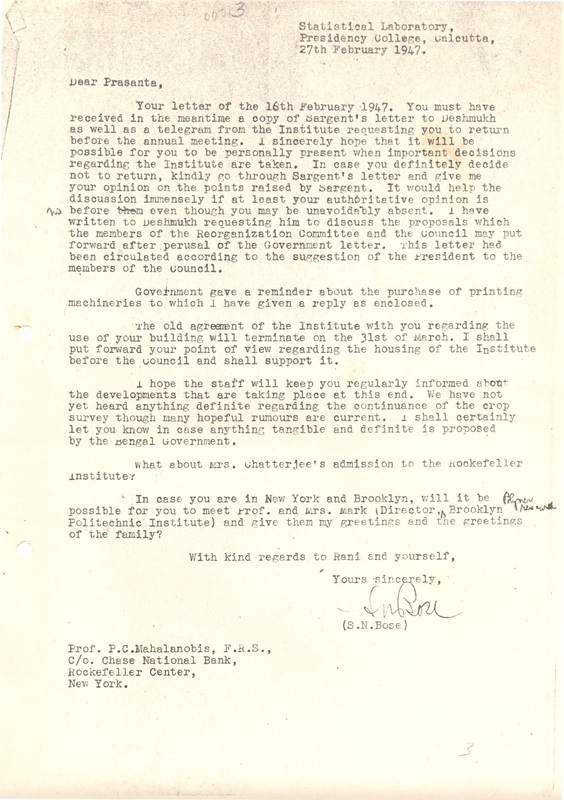 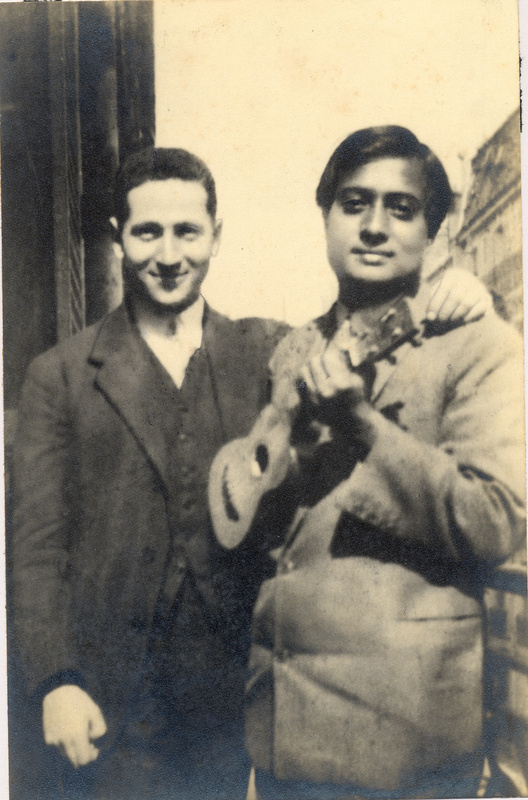 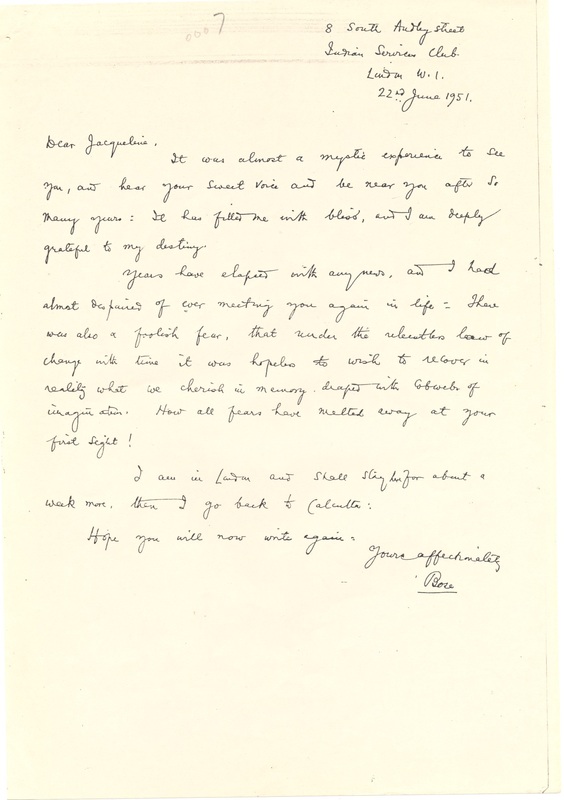 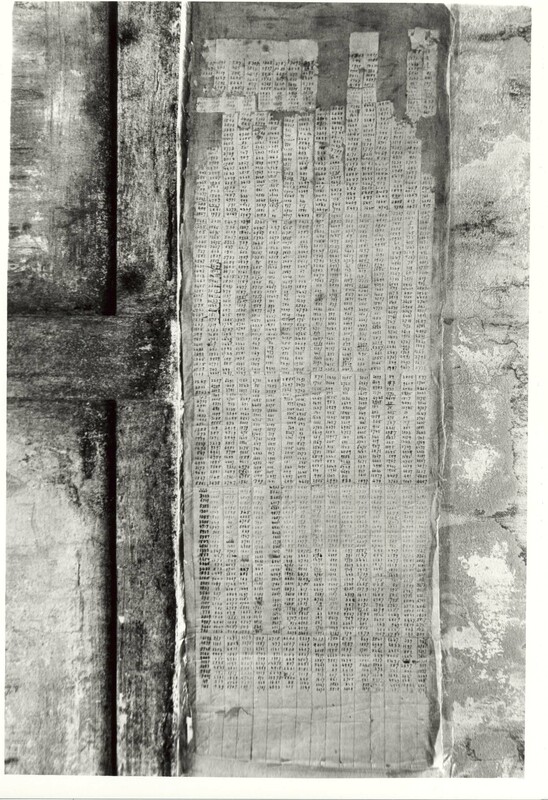 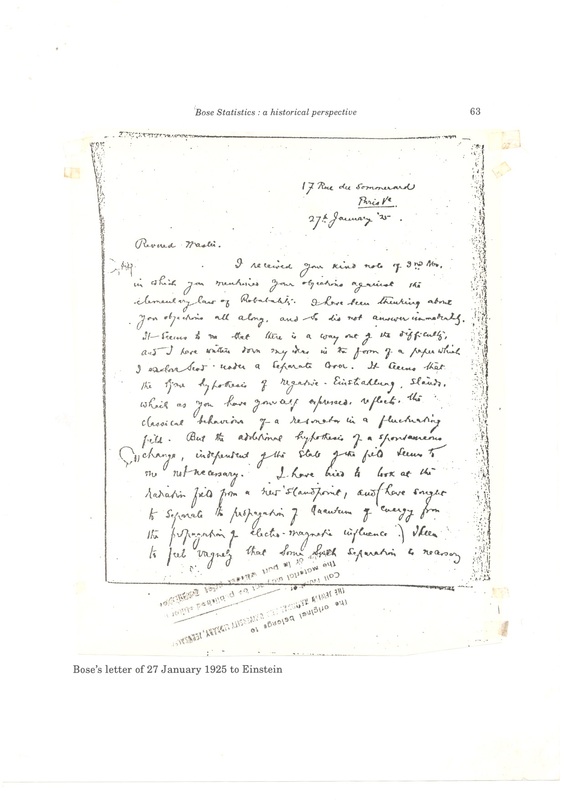 In desperation, Bose sent the manuscript to Einstein who immediately realized the importance of what Bose had done. 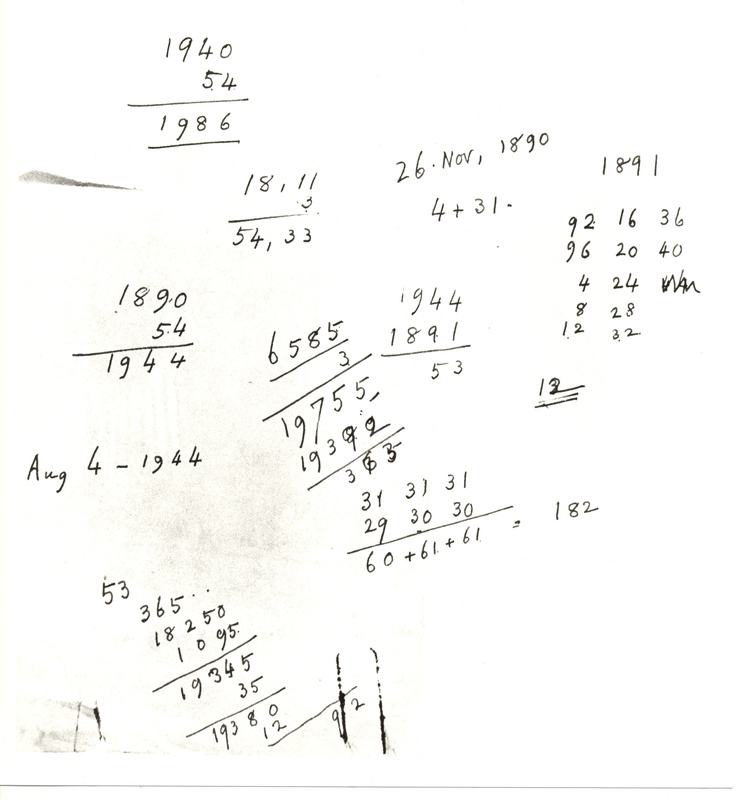 Einstein extended the calculation to particles of finite mass and was able to predict the phenomenon now known as Bose Einstein condensation (BEC). 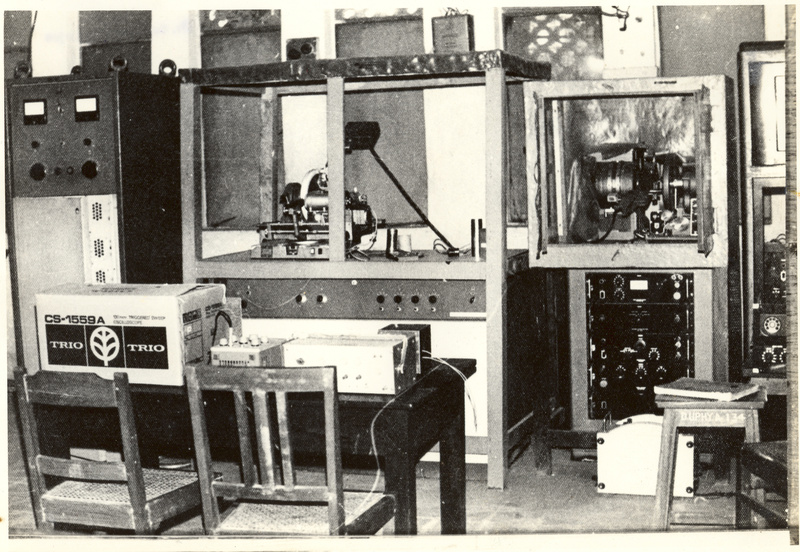 This was a phenomenon so strange that the experimentalists felt a compulsion to detect it in the laboratory. 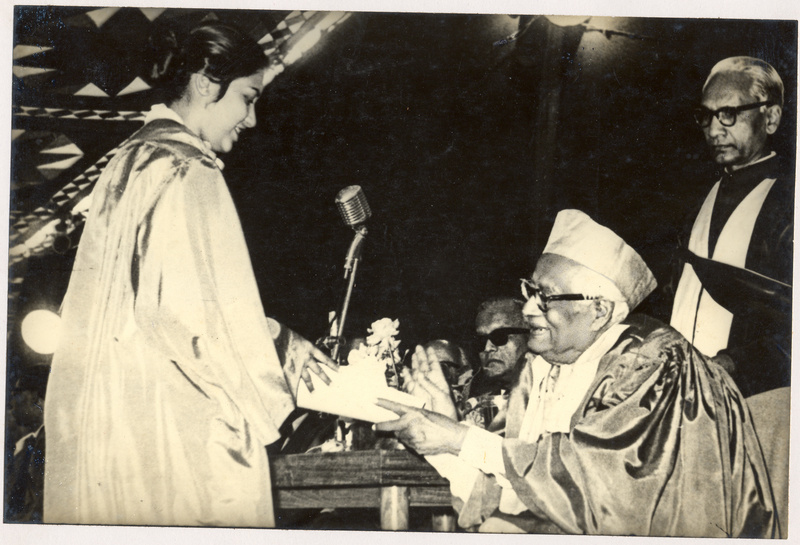 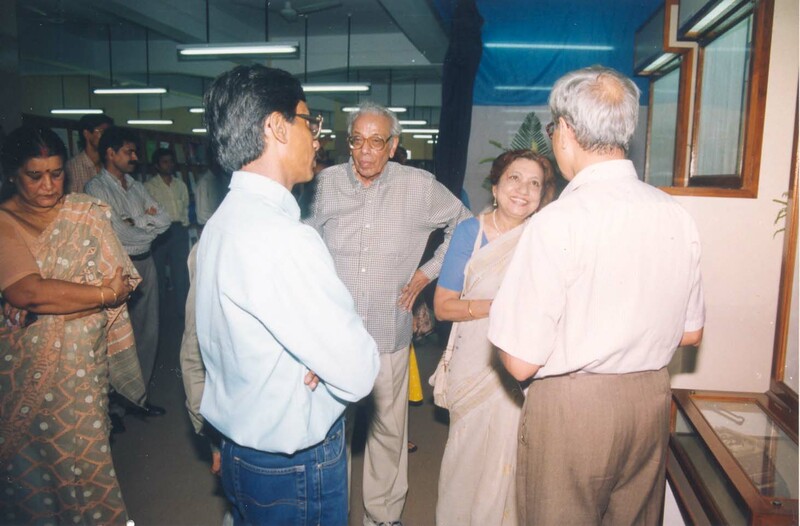 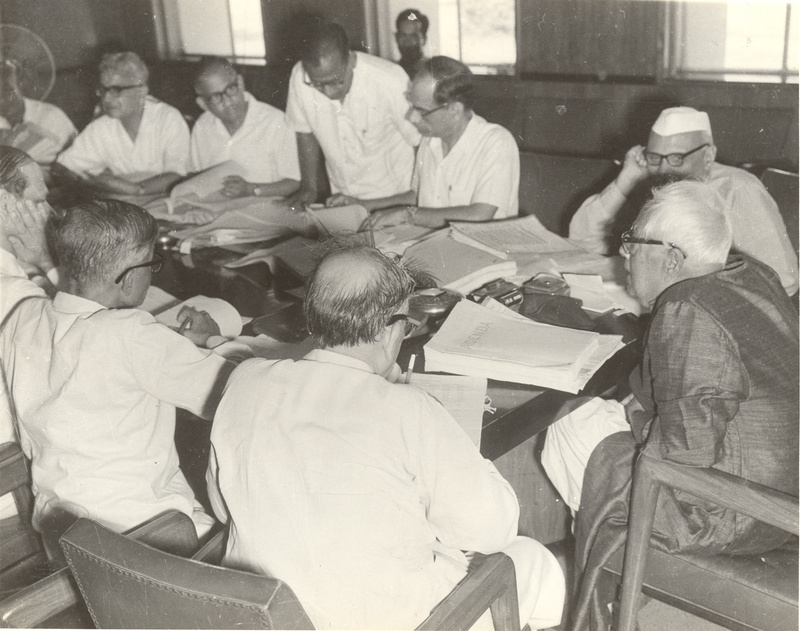 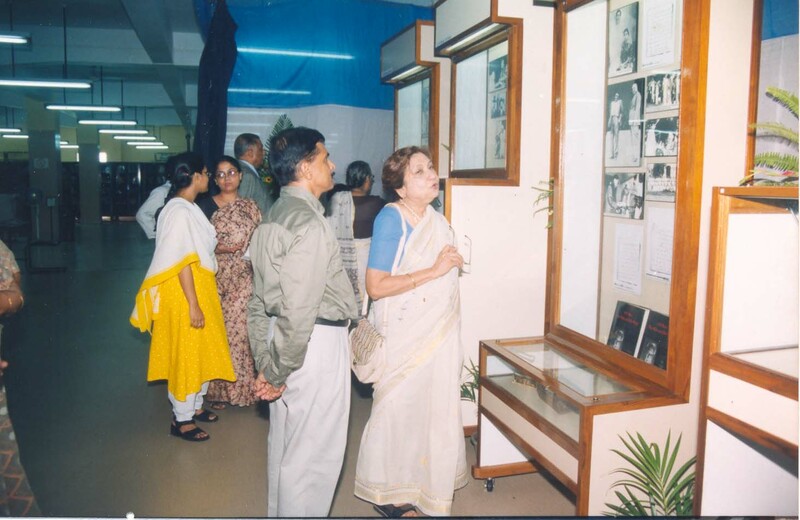 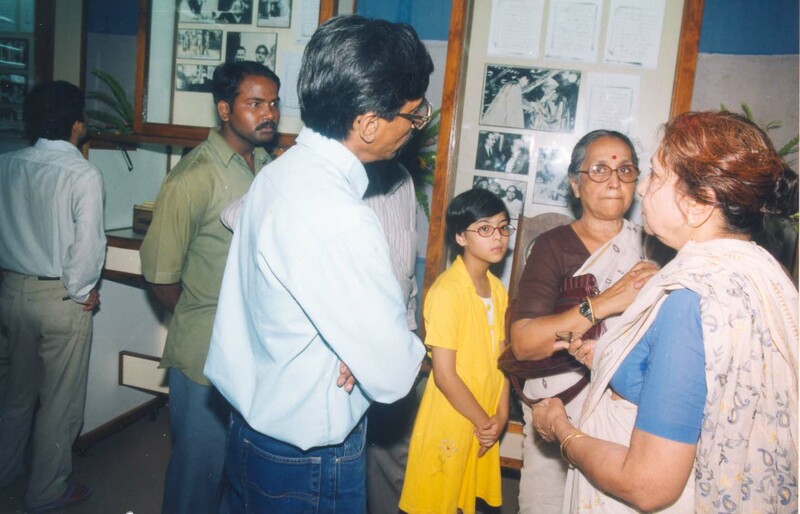 What followed was an intense struggle for seventy long years, opening up new vistas of research and finally led to the observation of BEC in 1995! 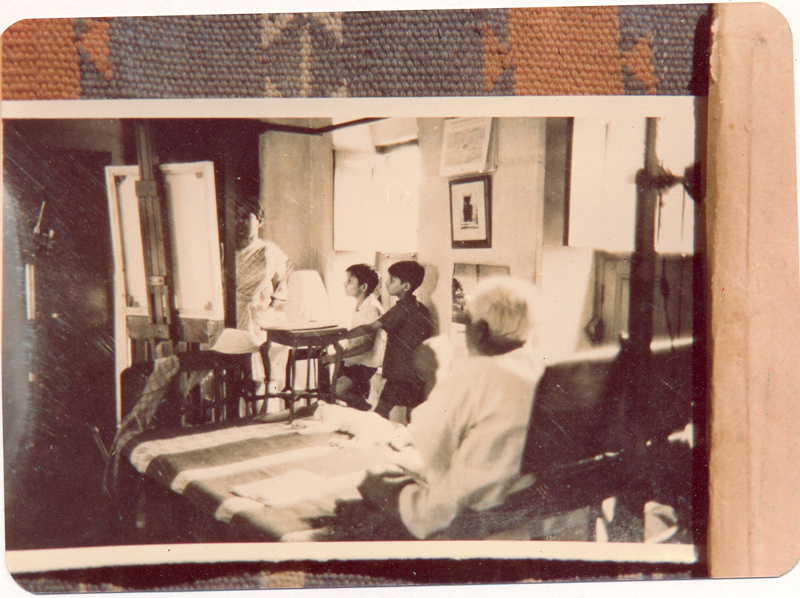 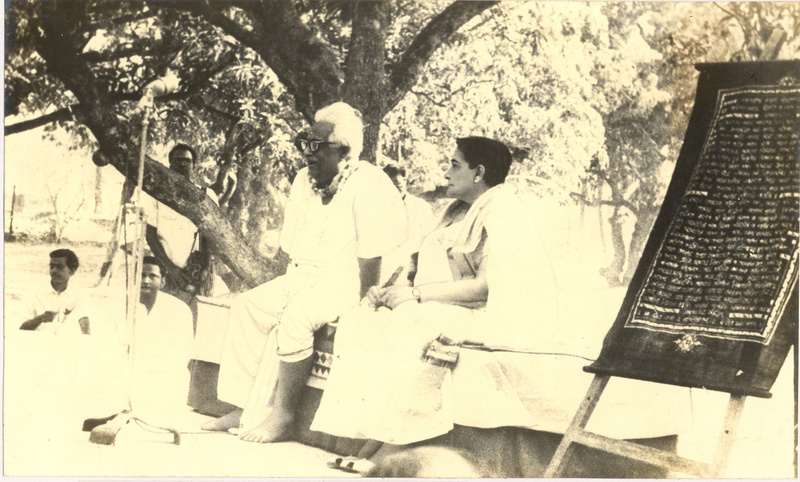 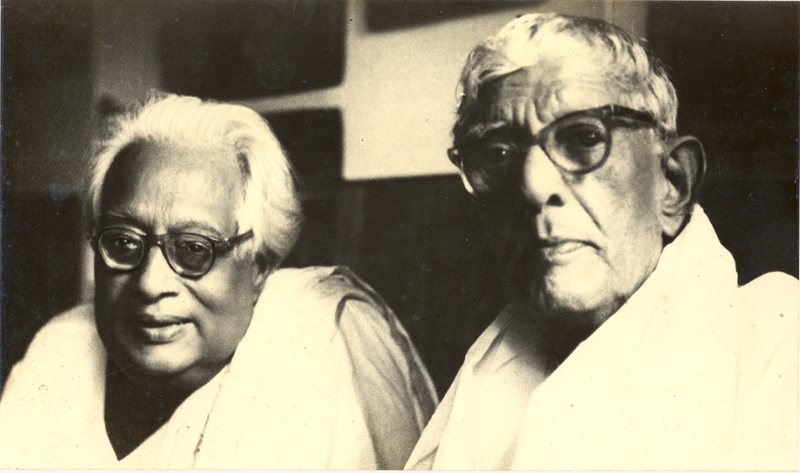 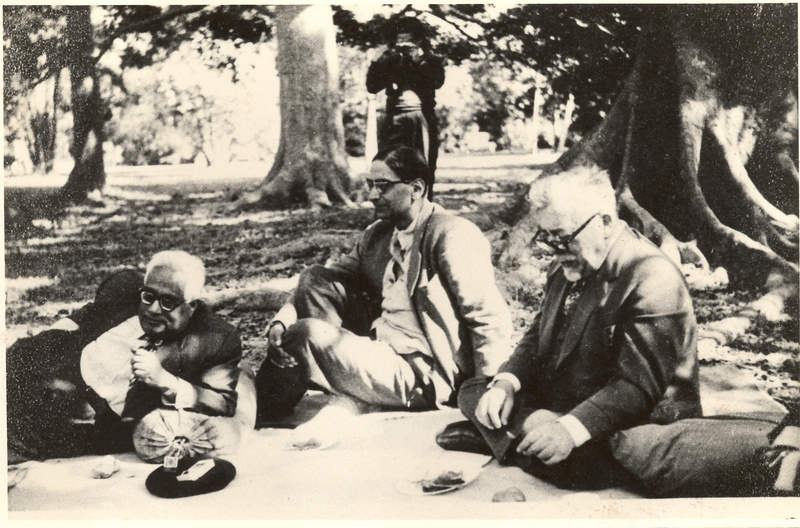 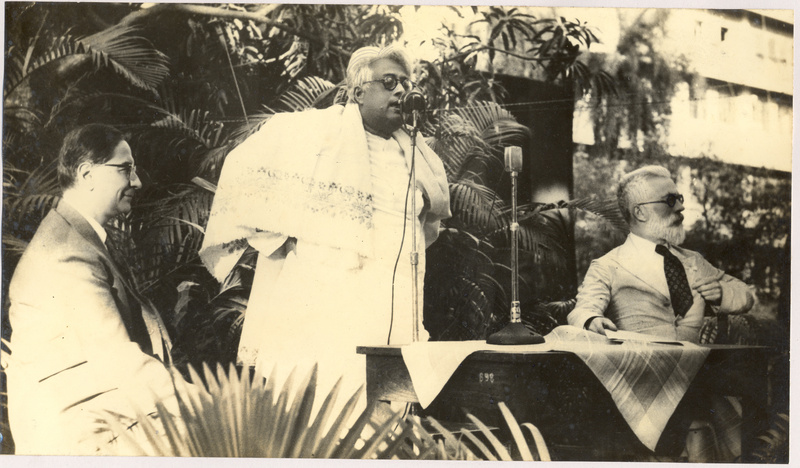 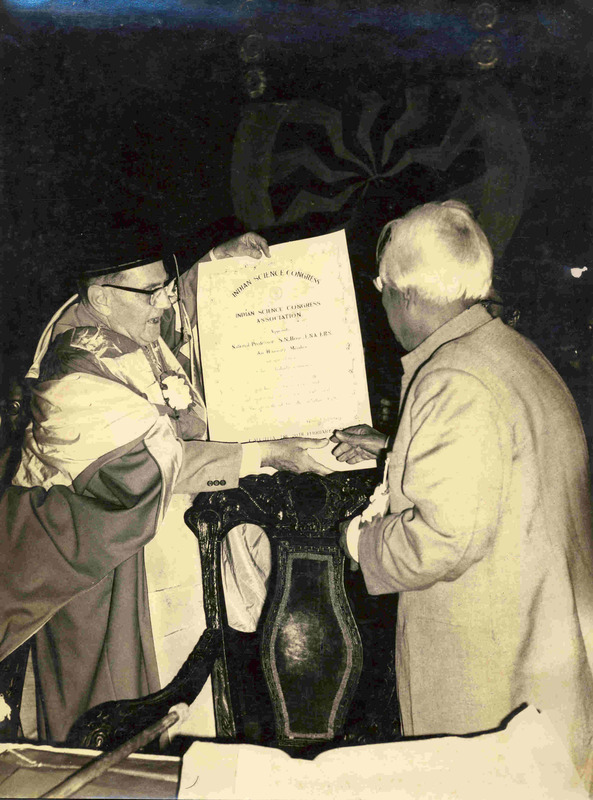 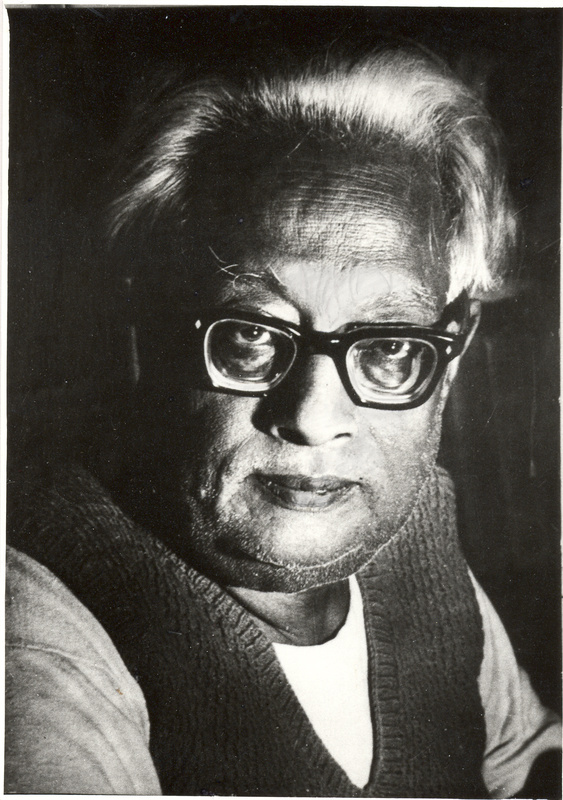 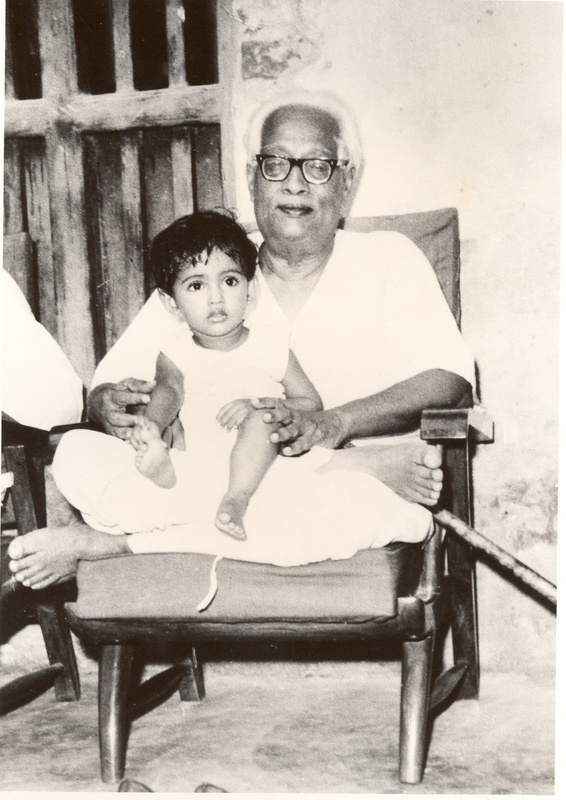 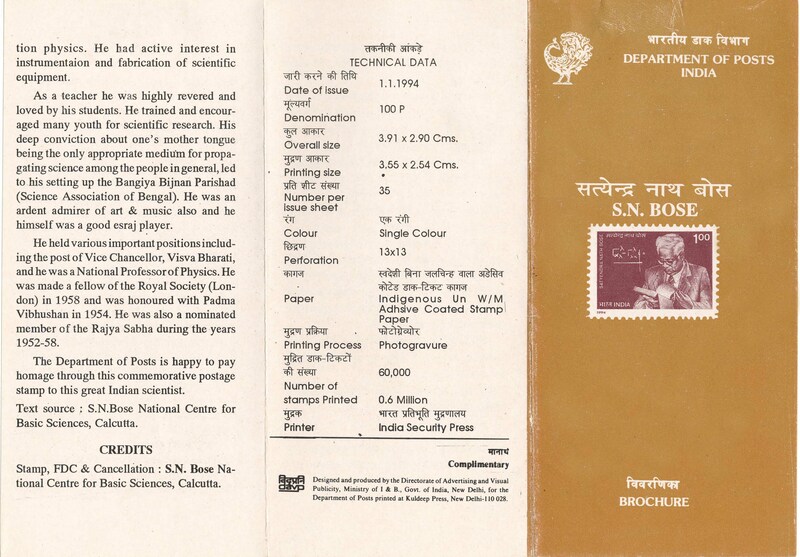 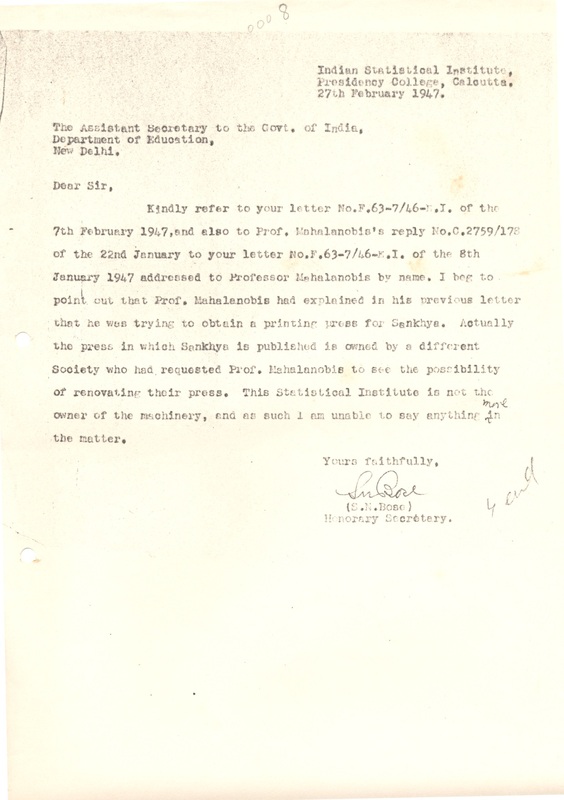 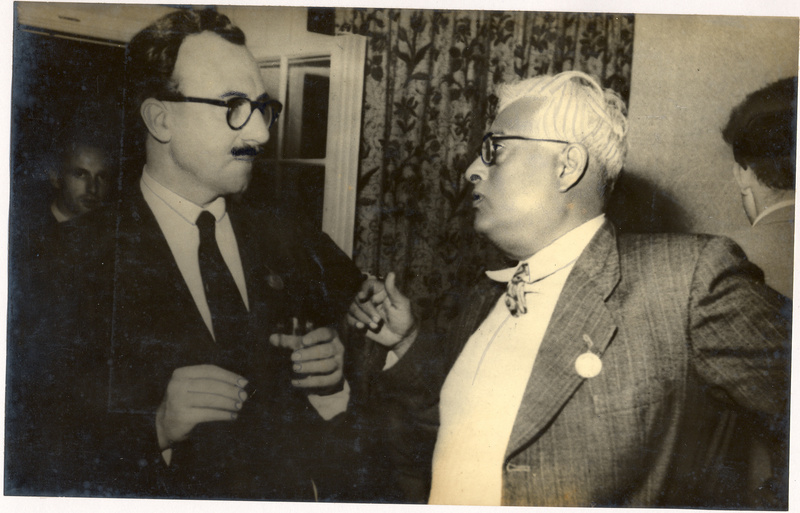 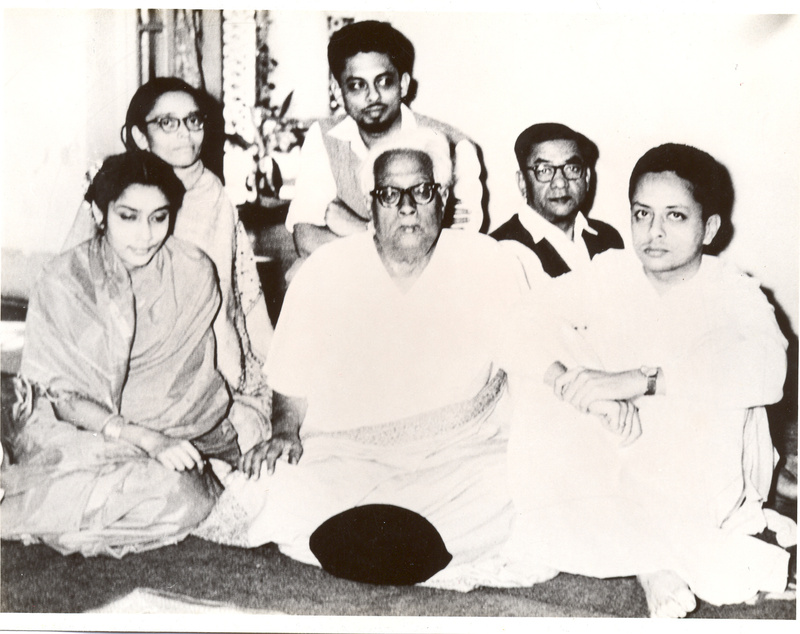 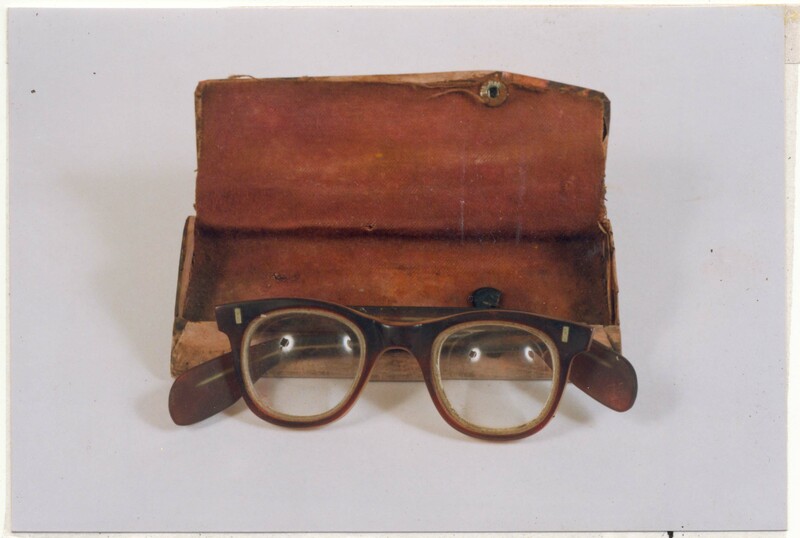 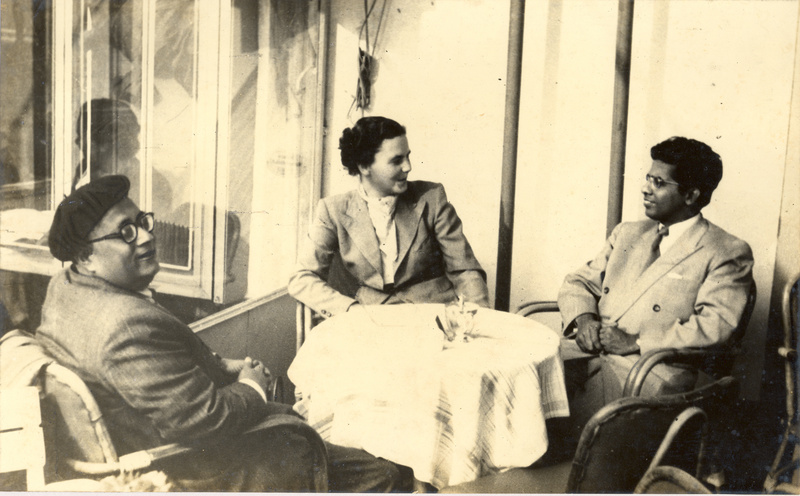 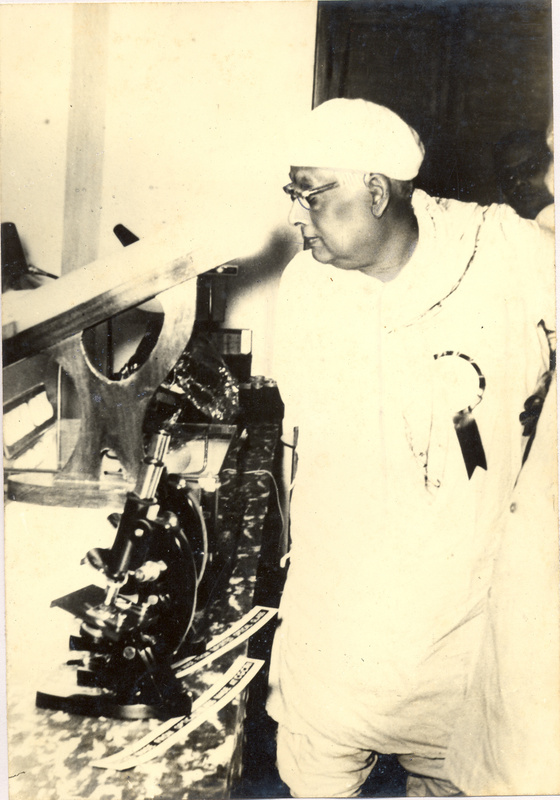 The life of Satyendra Nath Bose, thus makes some rather profound statements about the role of teaching and research in the development of science and the intimate relation between theory and experiment in the complete understanding of natural phenomena. 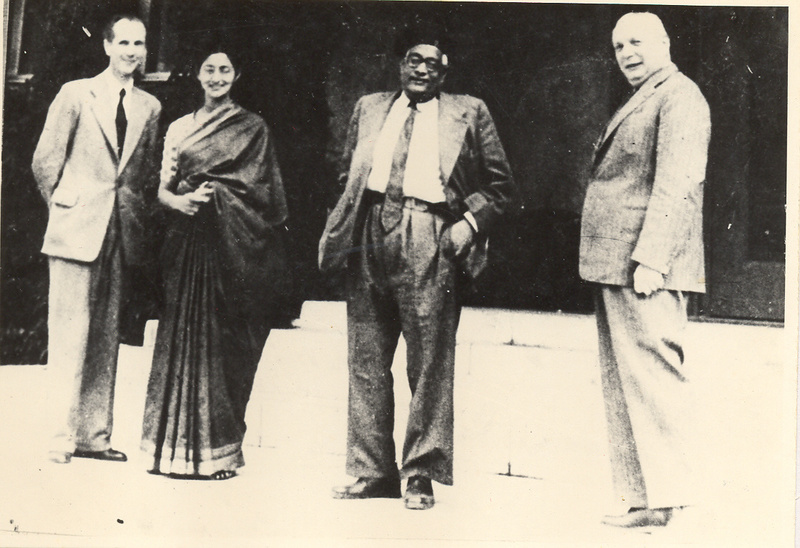 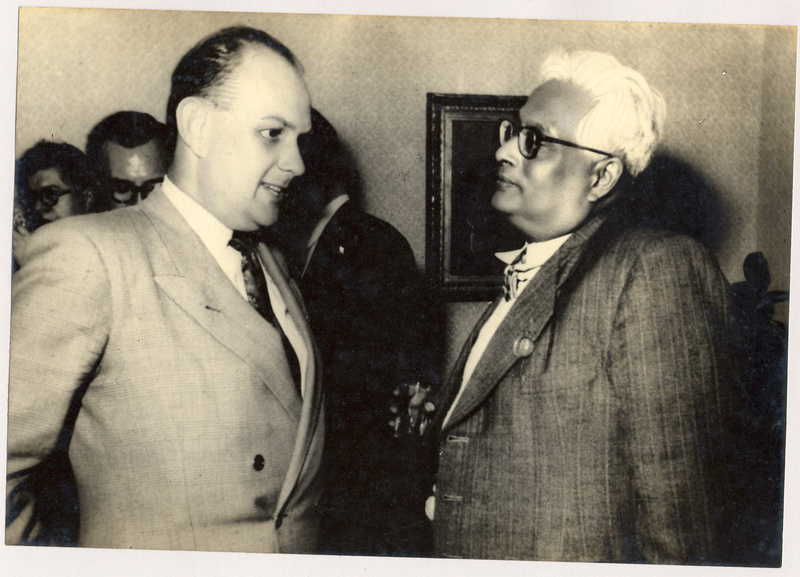 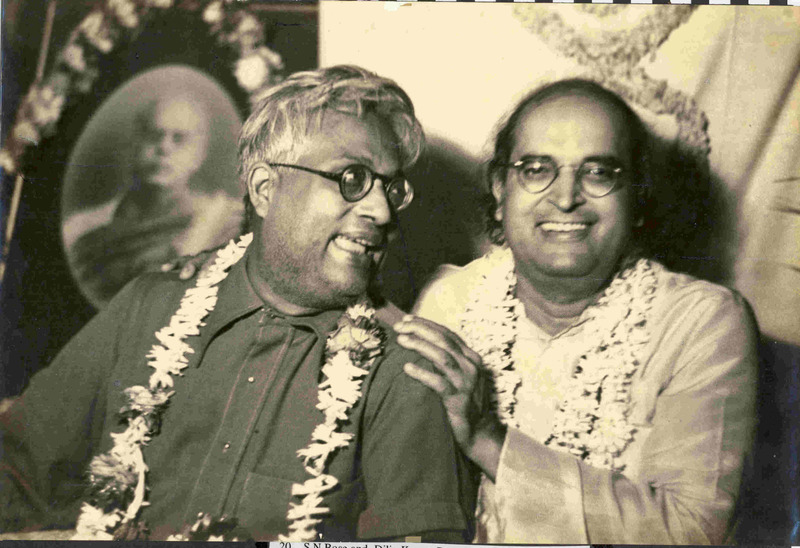 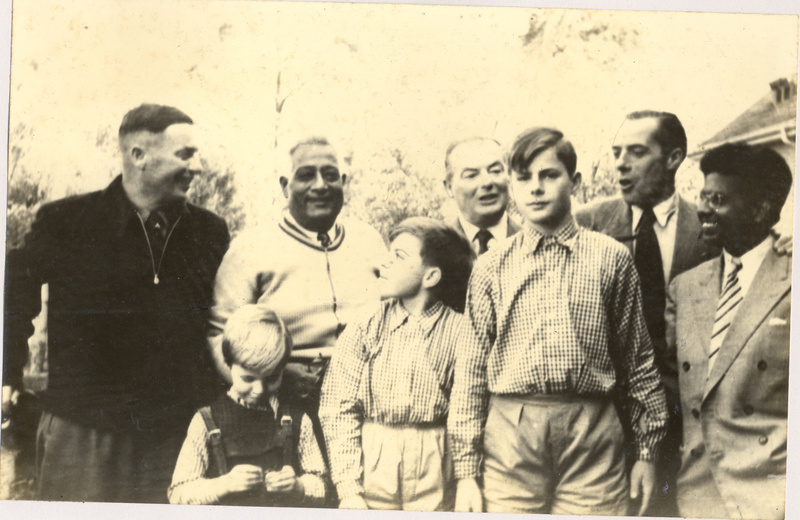 As for the record, S. N. Bose was born in Calcutta in 1894. 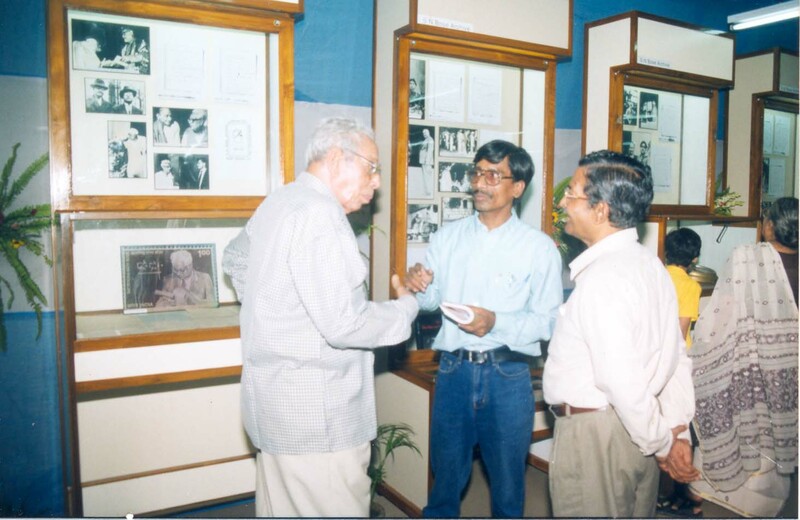 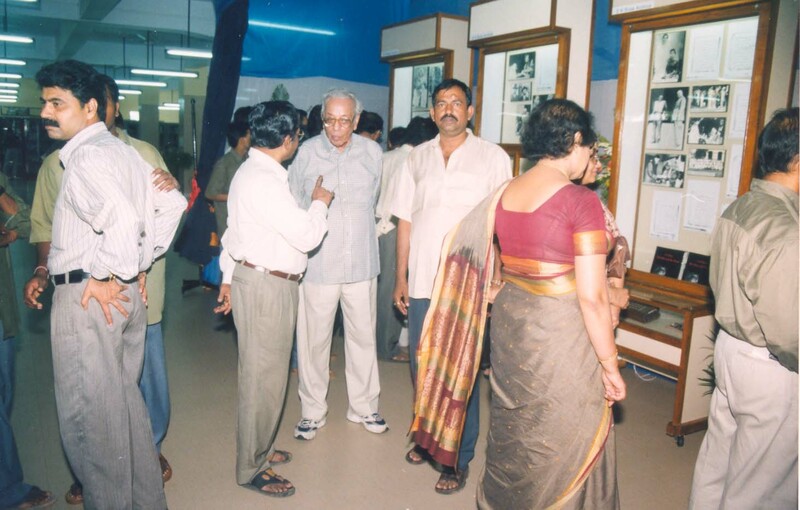 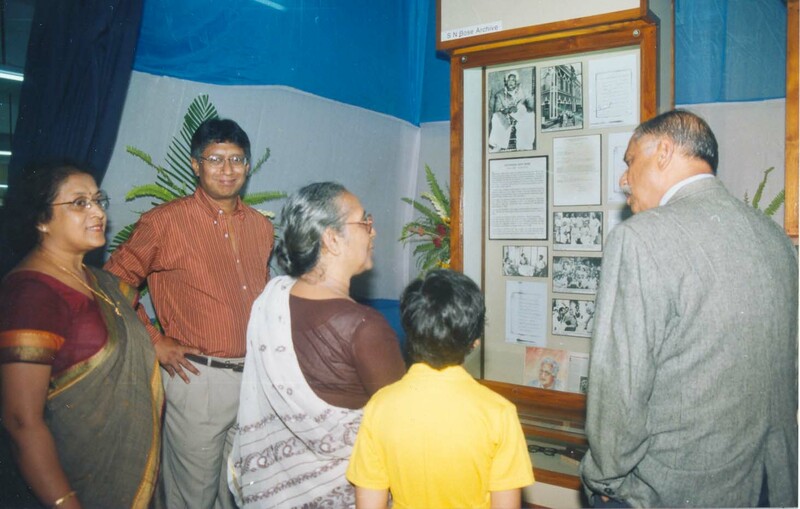 He studied in Presidency College where his batchmate was the other famous Indian physicist - Meghnad Saha. 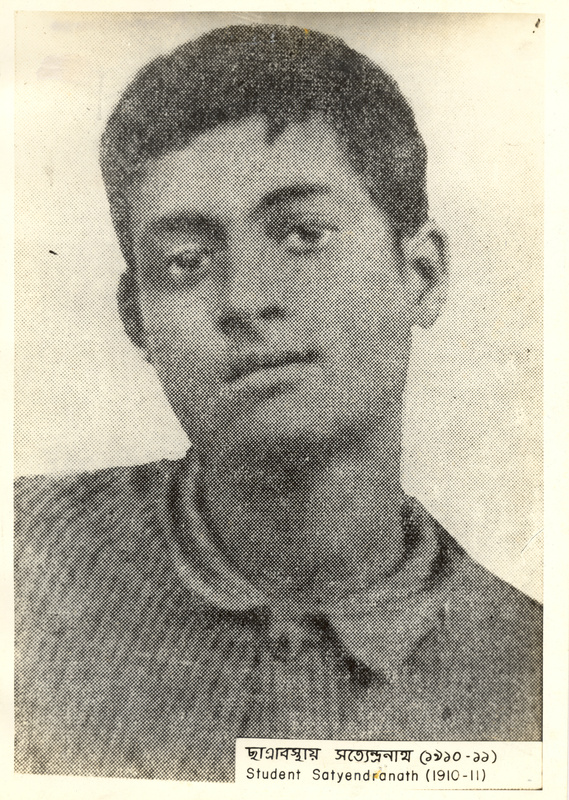 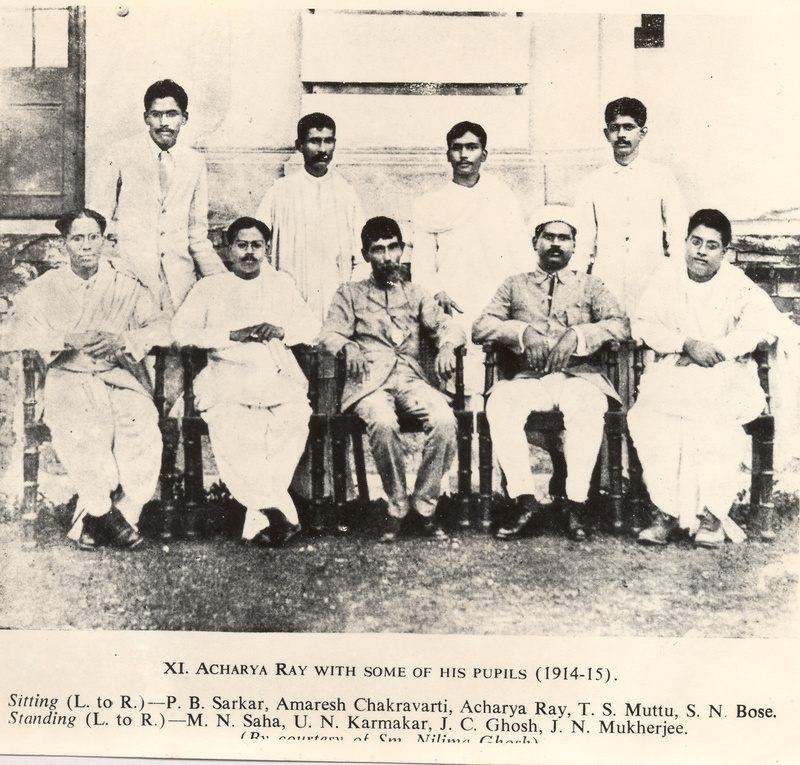 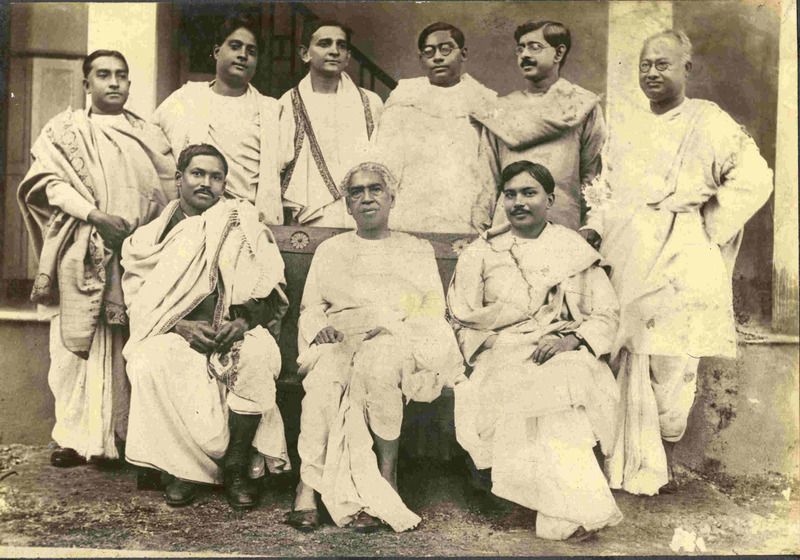 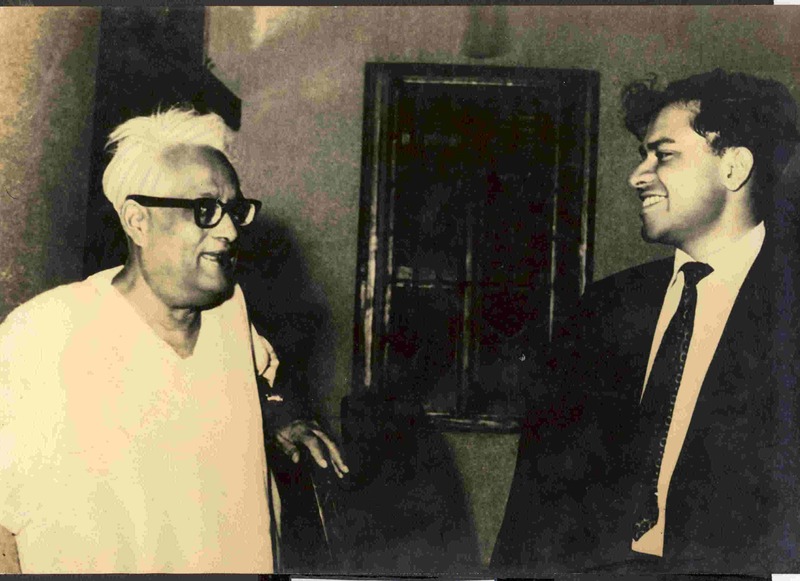 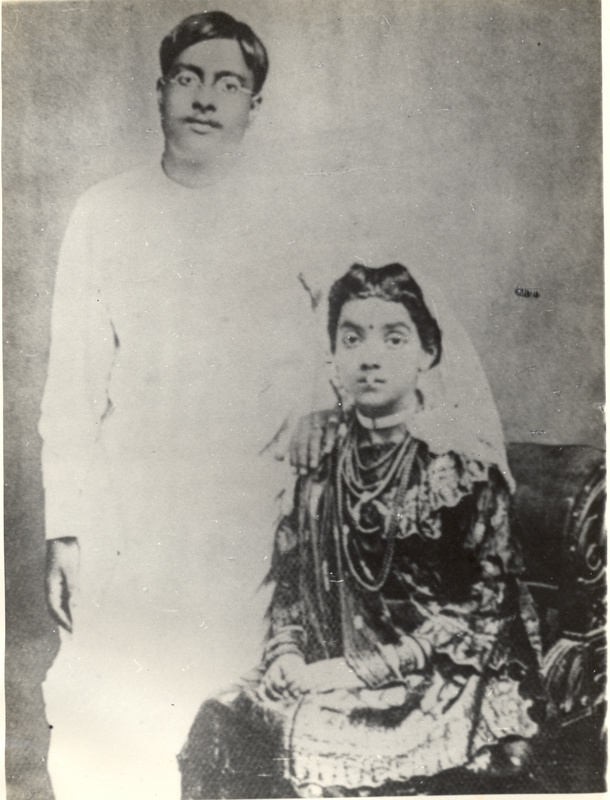 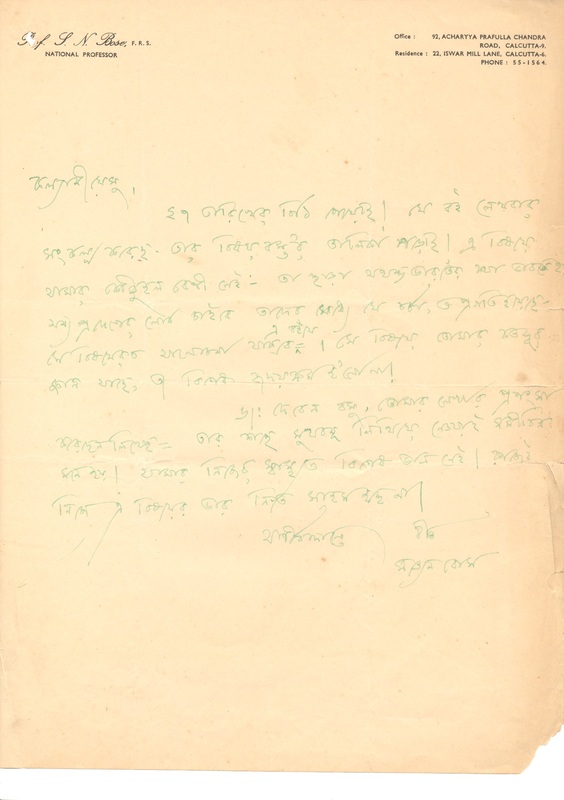 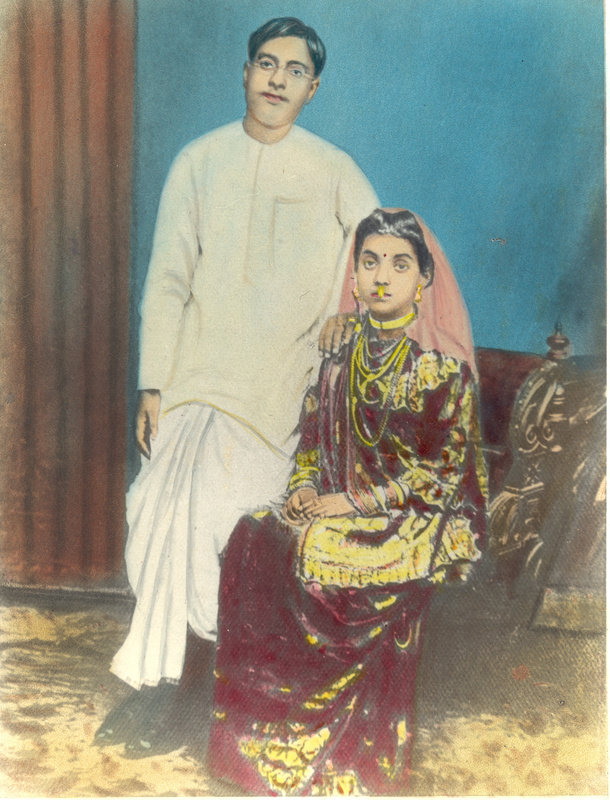 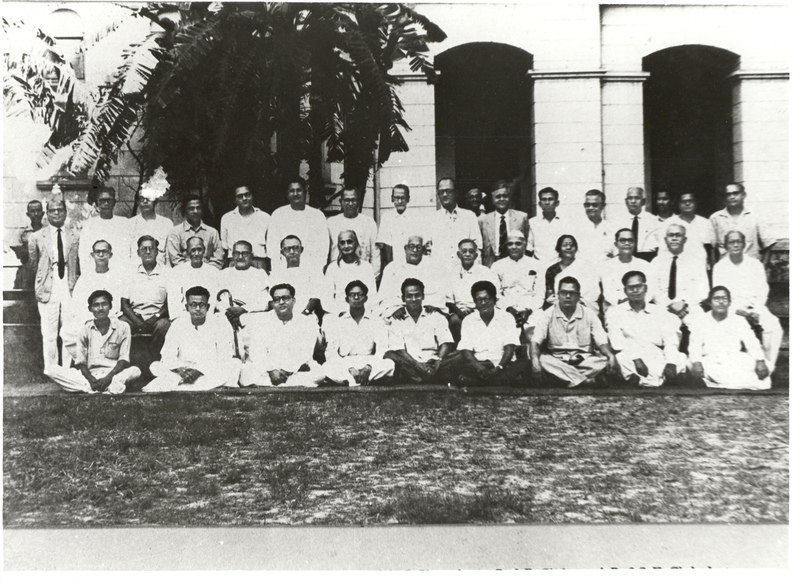 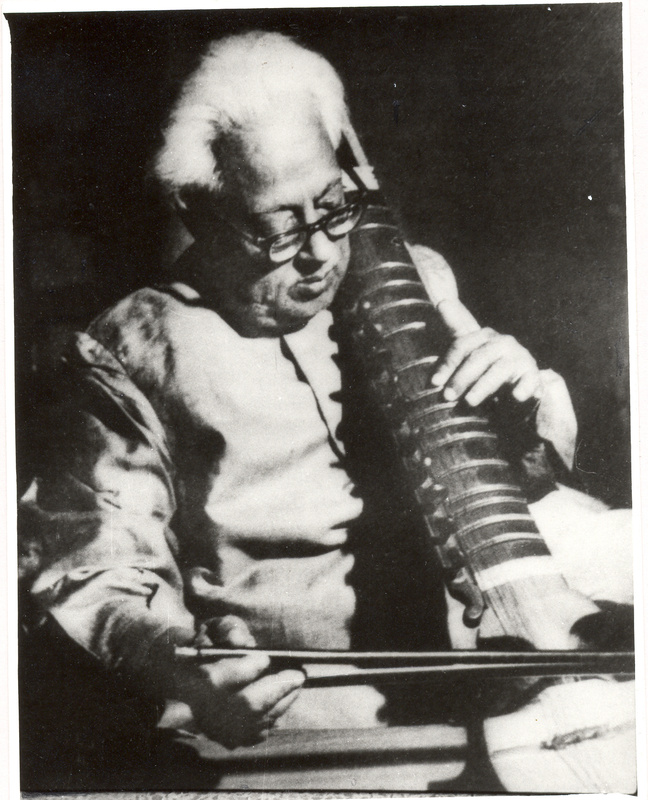 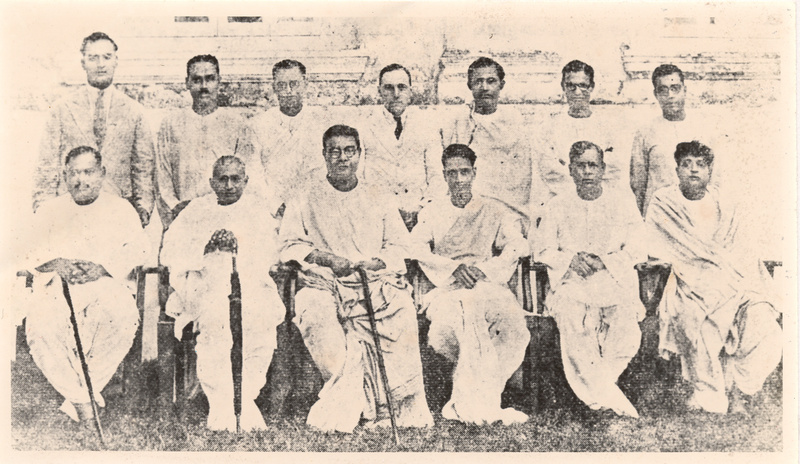 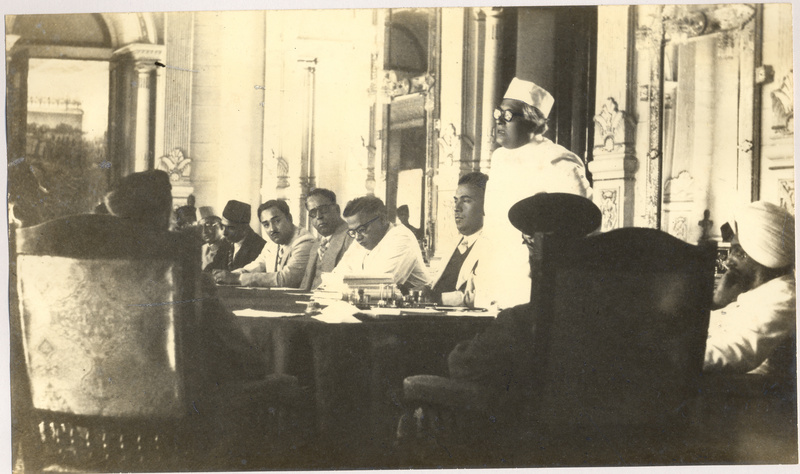 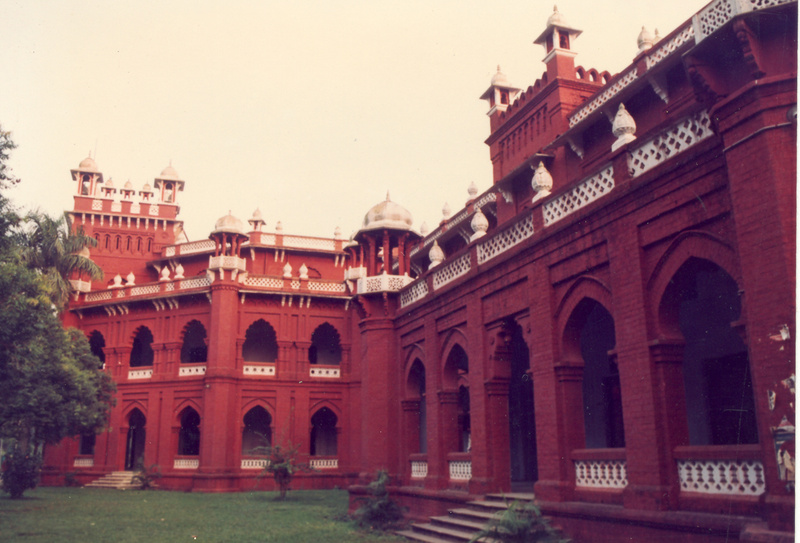 Bose joined the faculty of Calcutta University in 1916 and left for Dhaka in 1921. 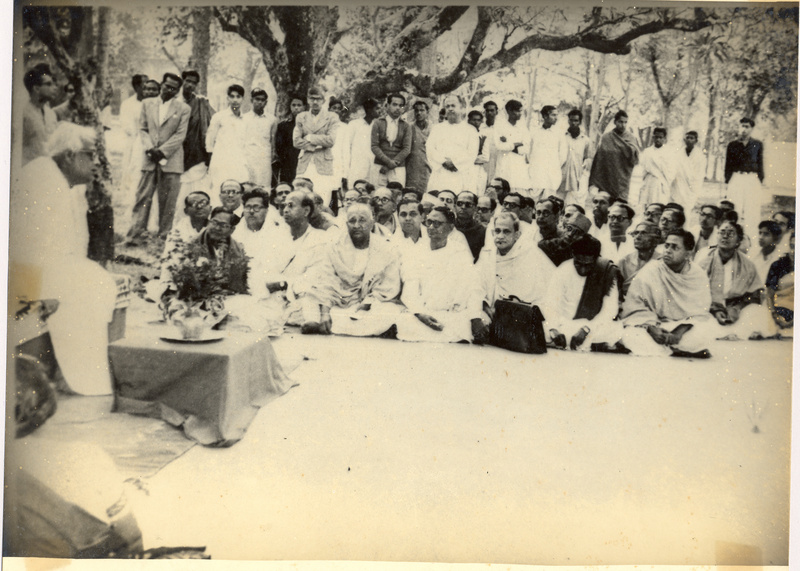 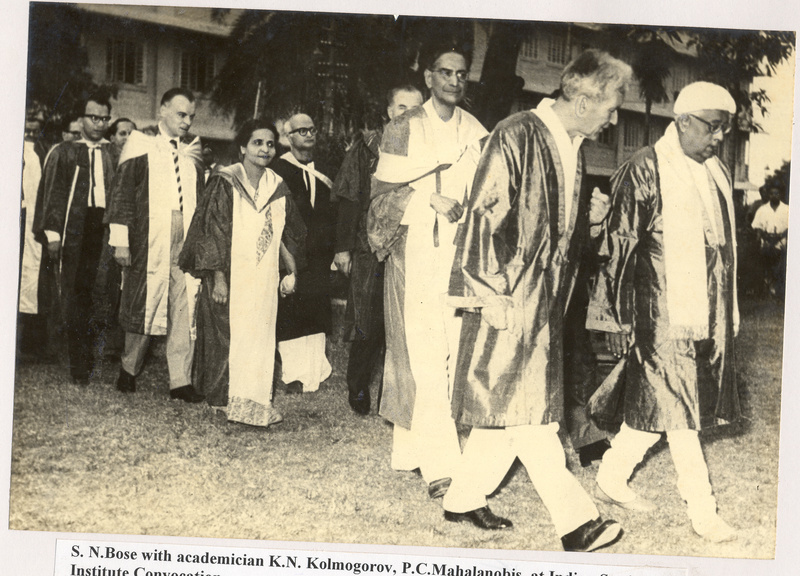 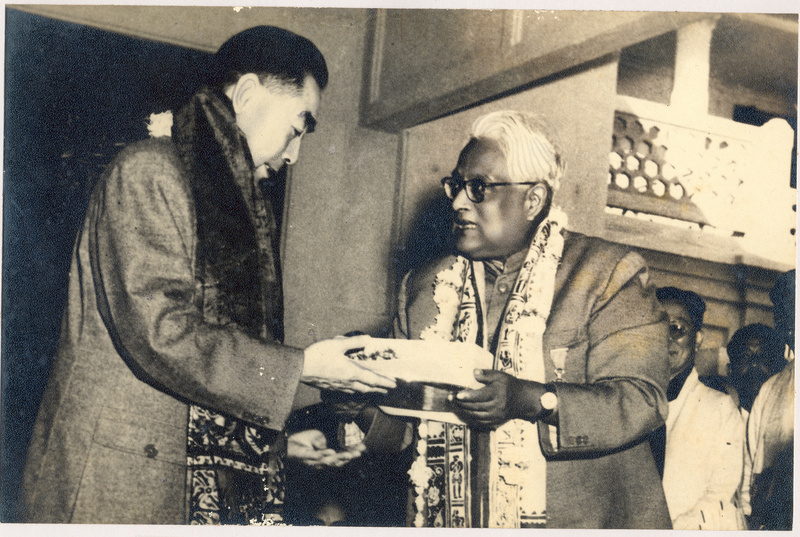 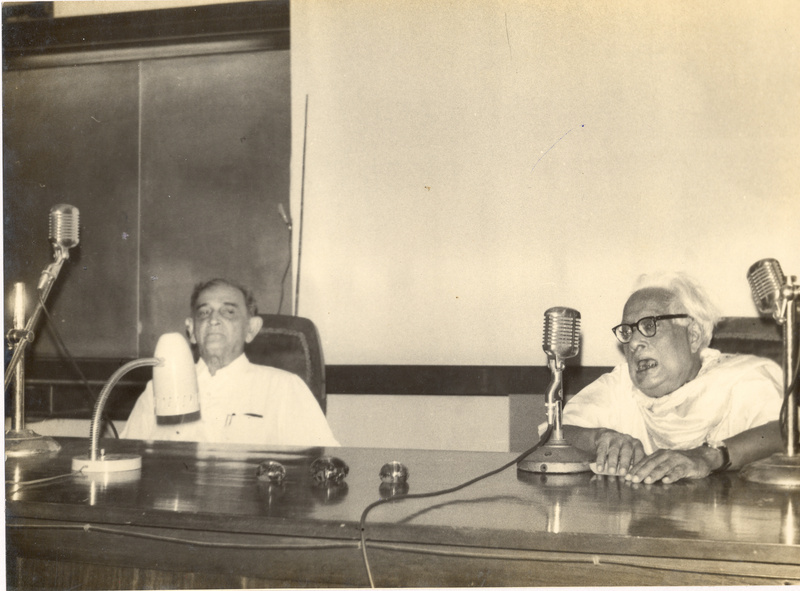 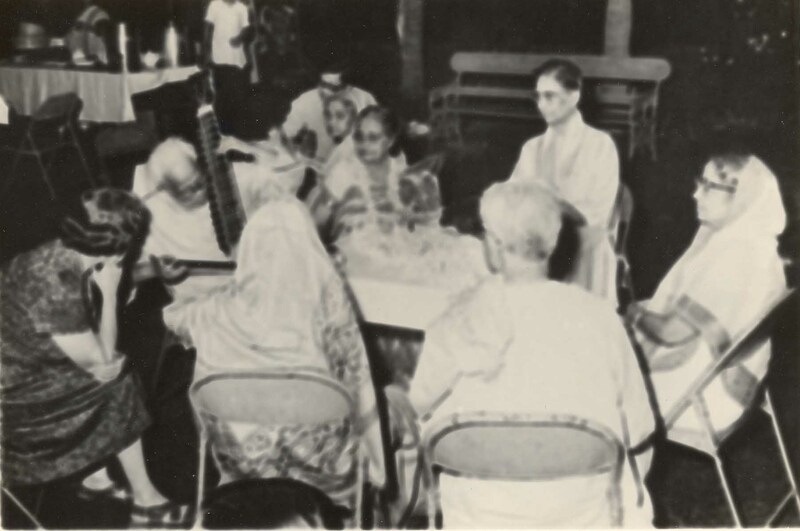 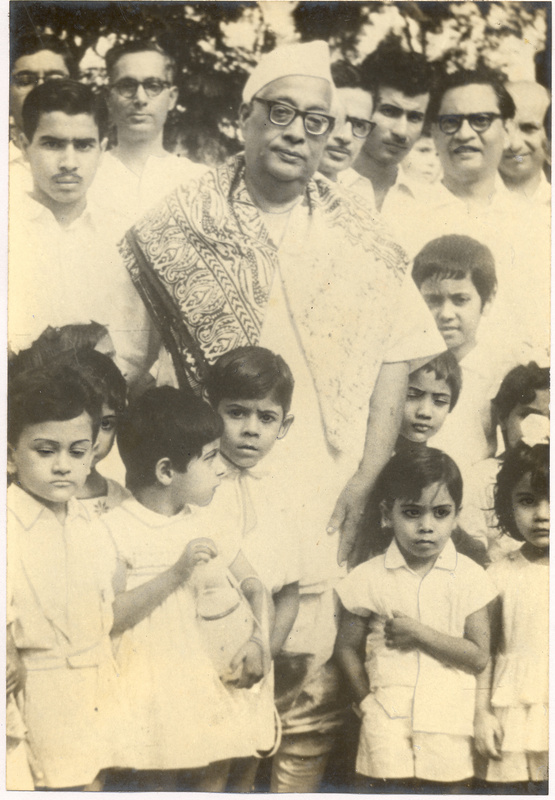 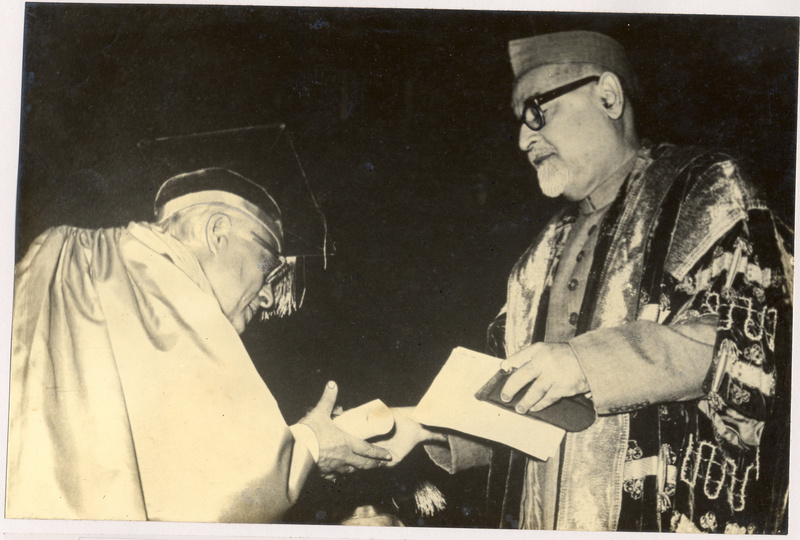 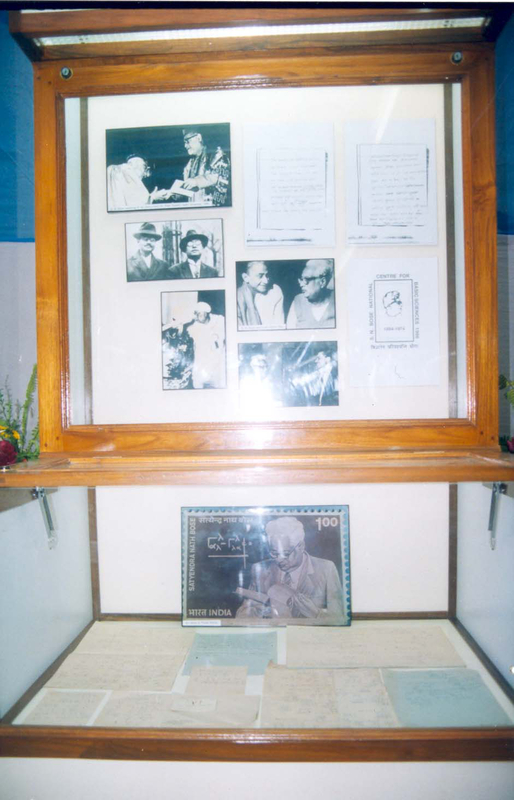 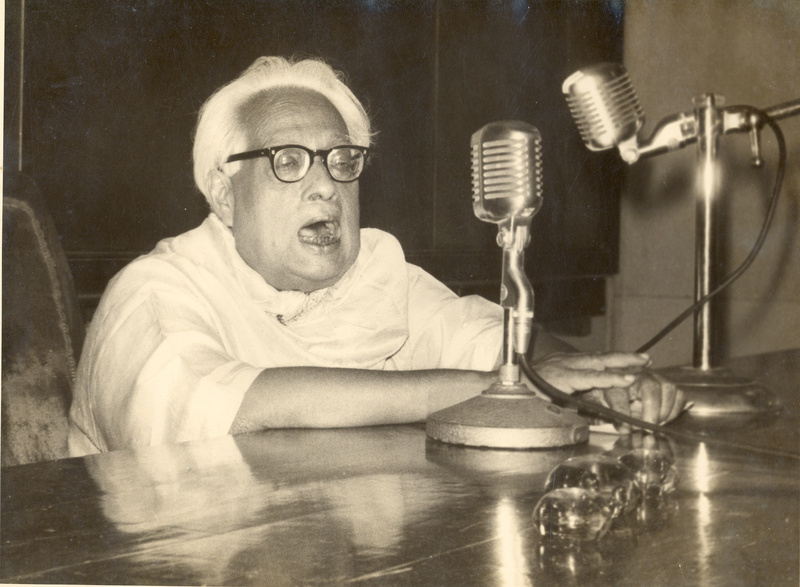 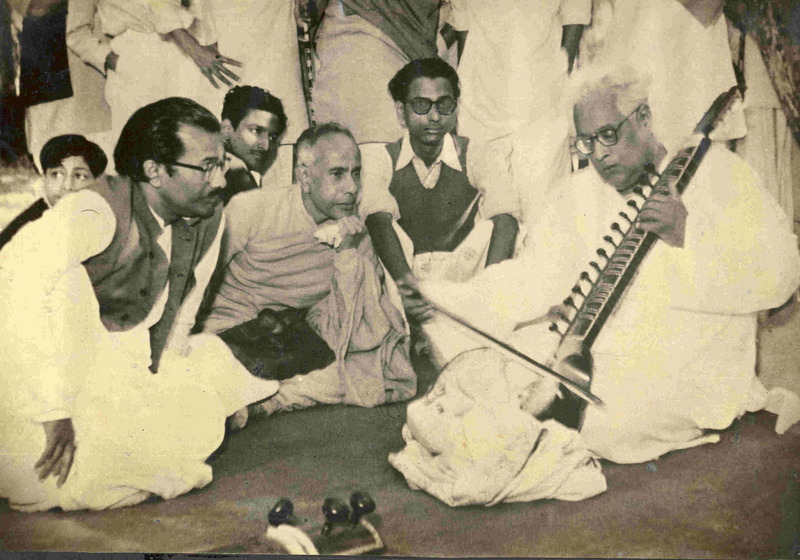 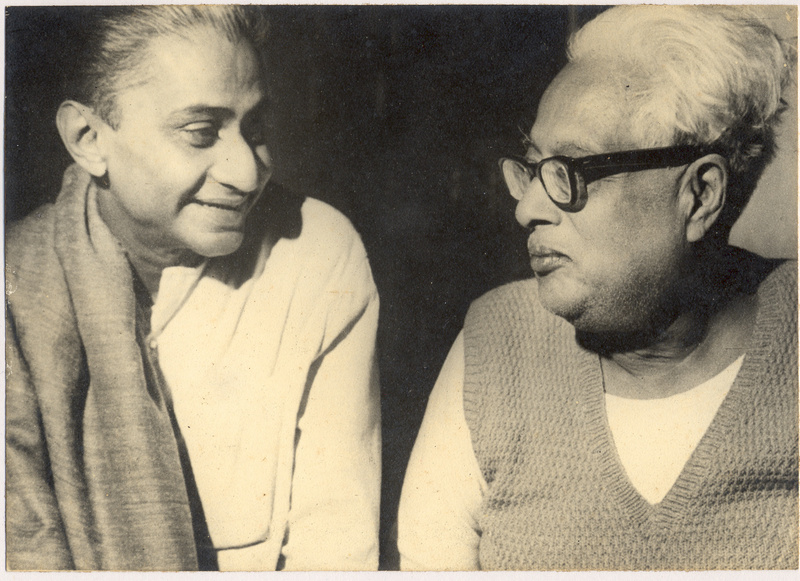 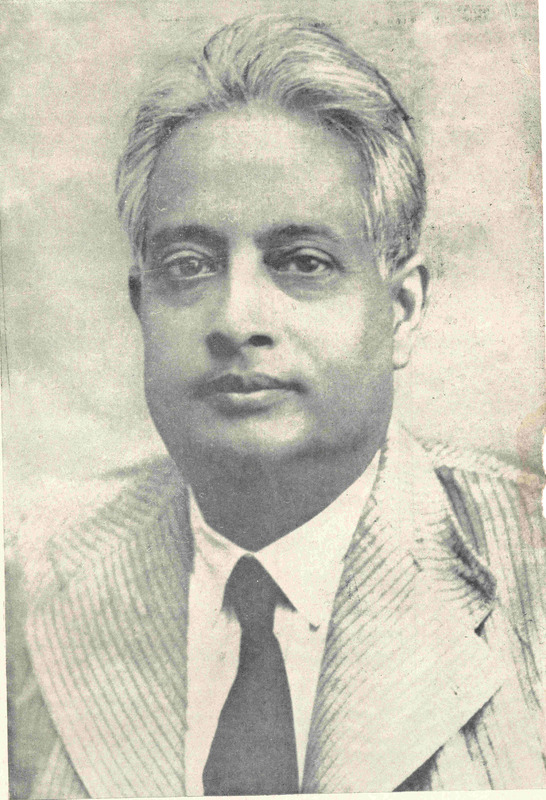 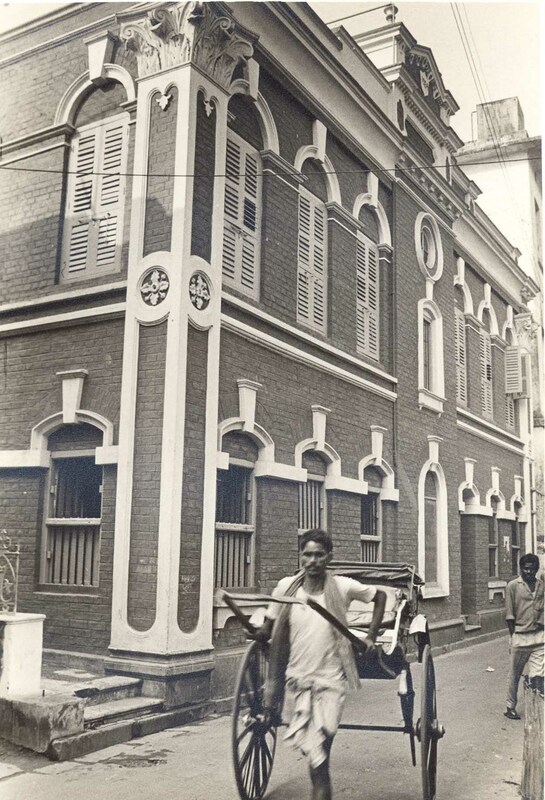 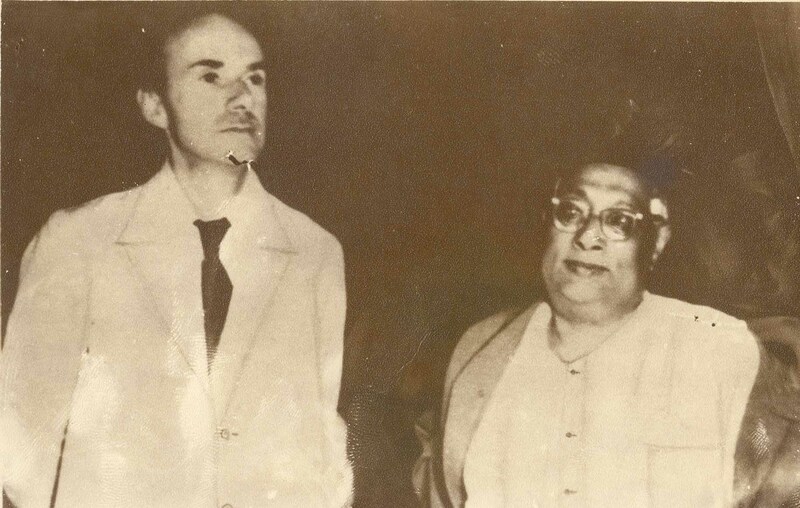 Later he became the Khaira professor of Calcutta University in 1945 and served for a while as the vice chancellor of Viswa Bharati in the fifties. 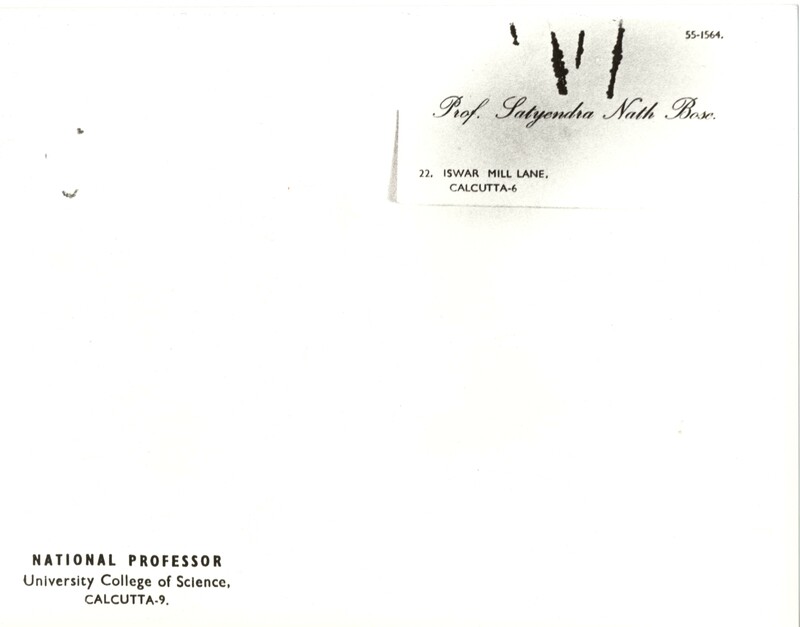 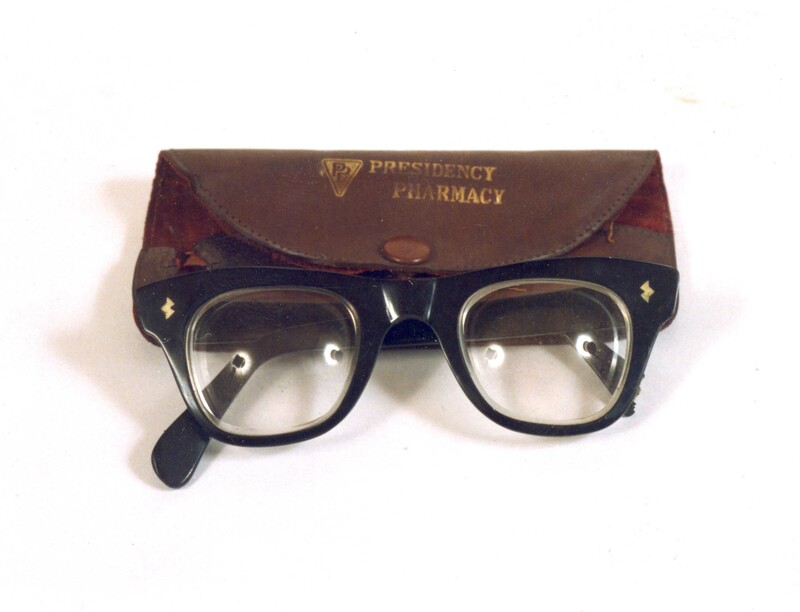 He was made the national professor in 1958. 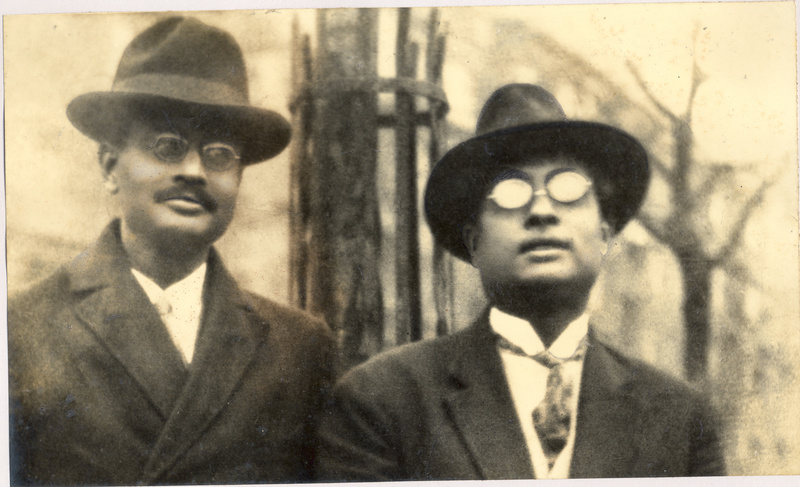 Immensely interested in the languages and literature and different forms of art, S. N. Bose was the quintessential man of letters. 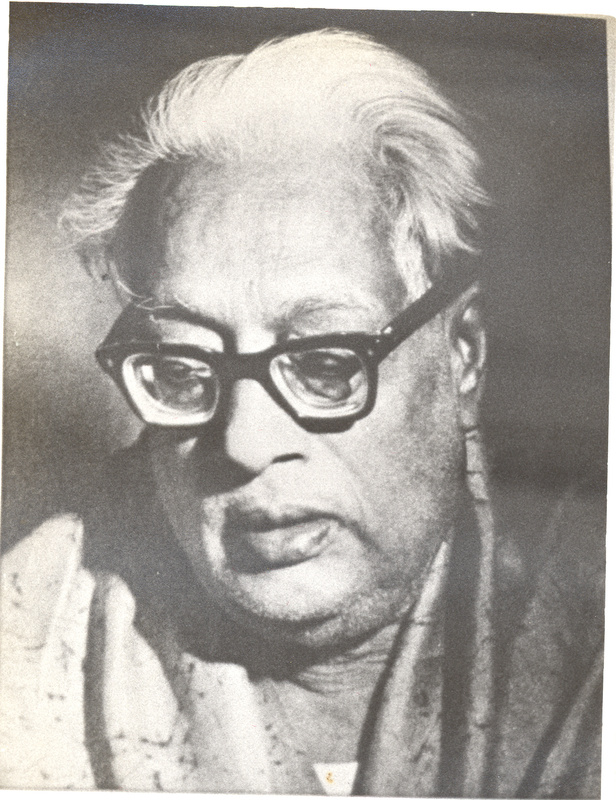 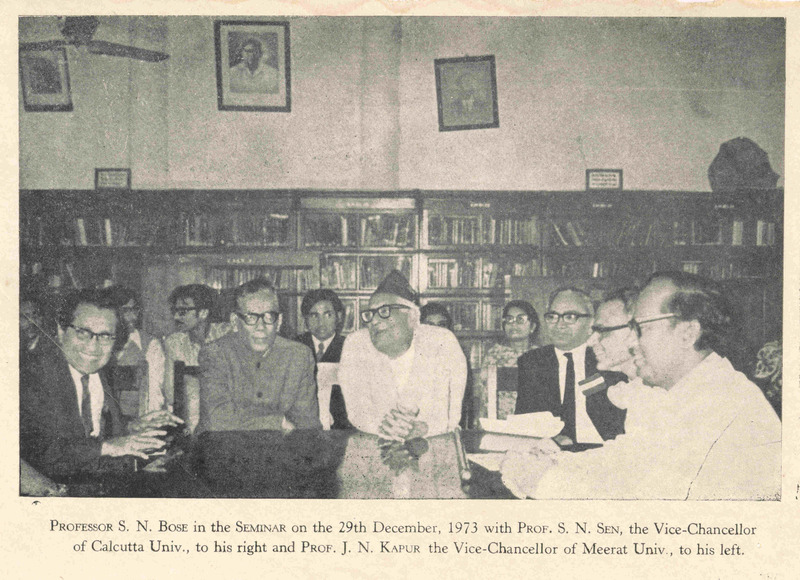 His death in 1974 left a void in the intellectual world of the nation.